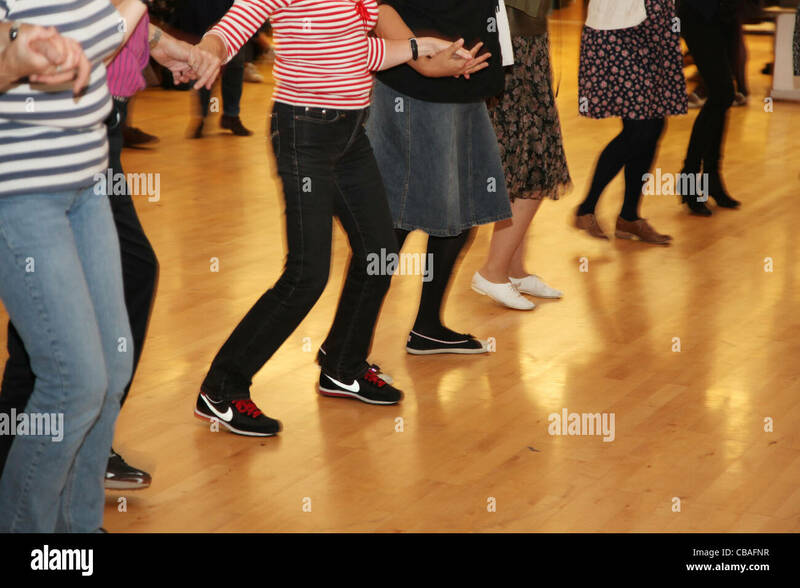 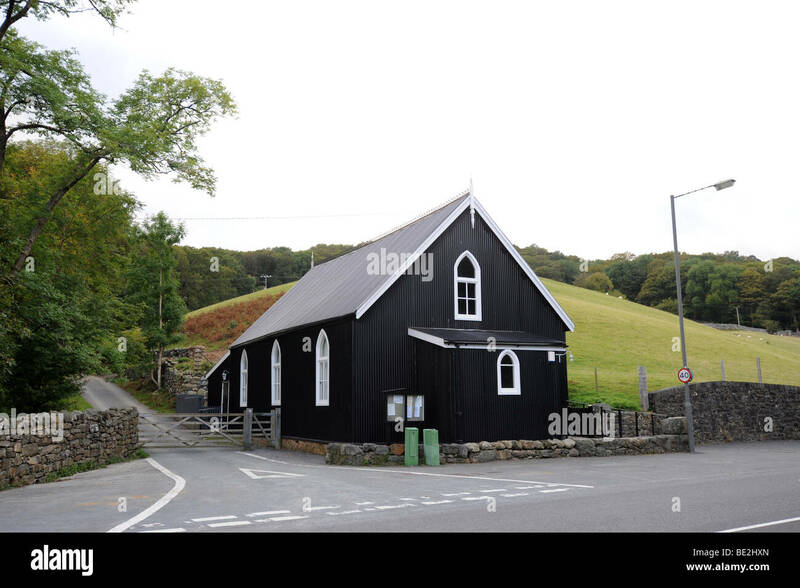 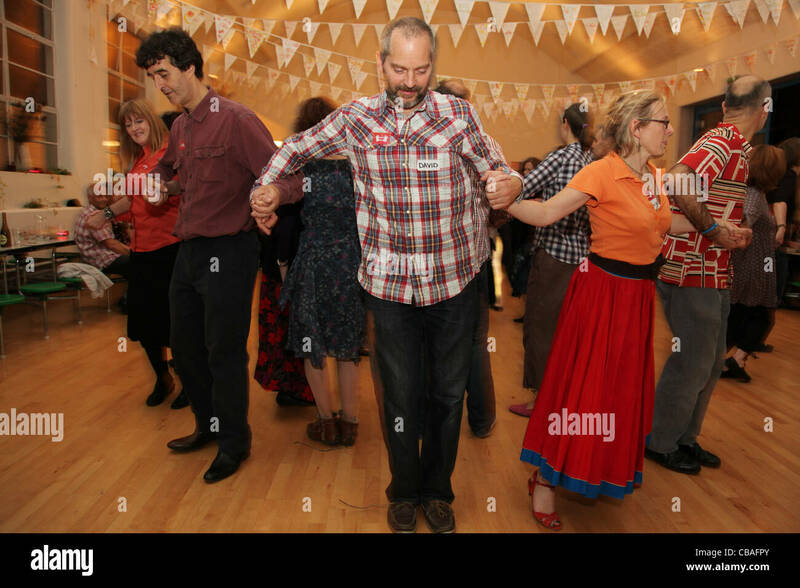 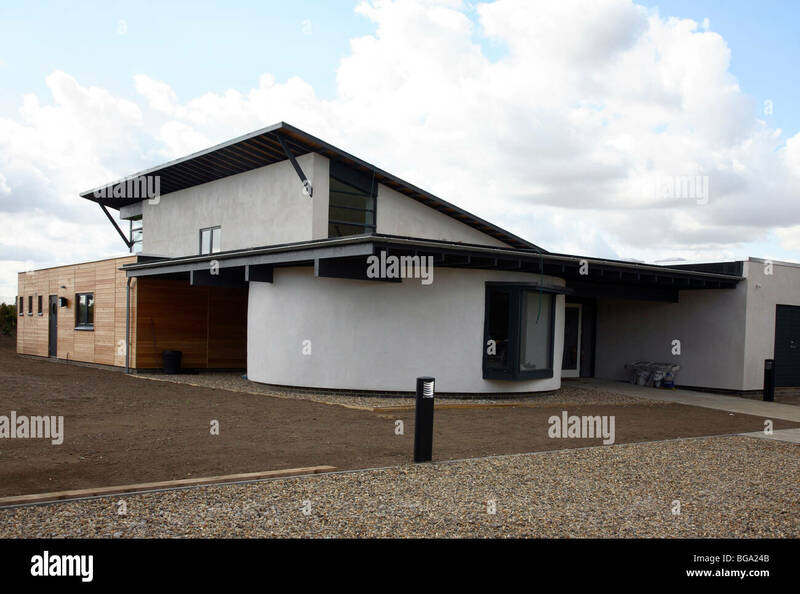 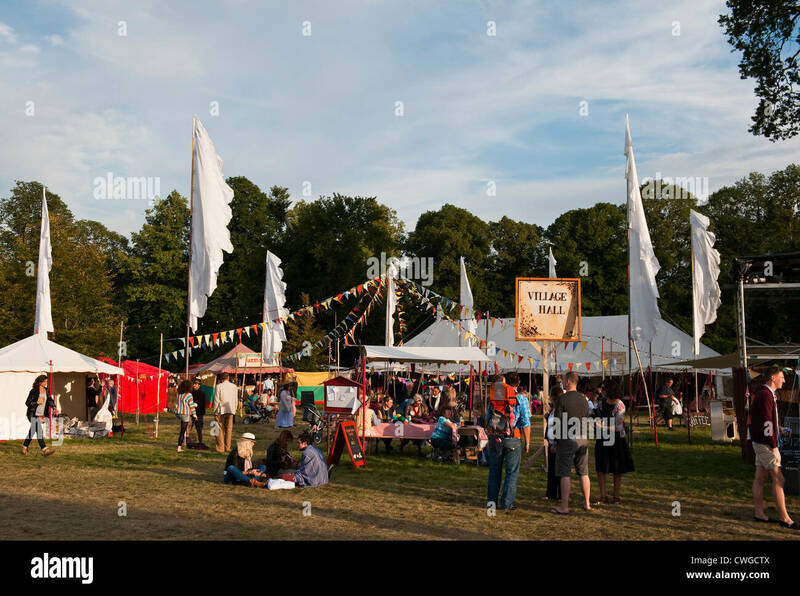 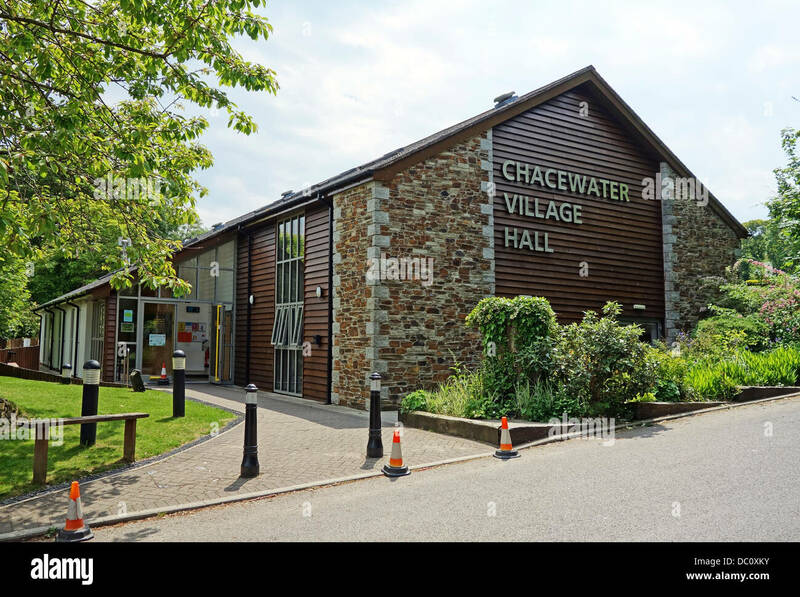 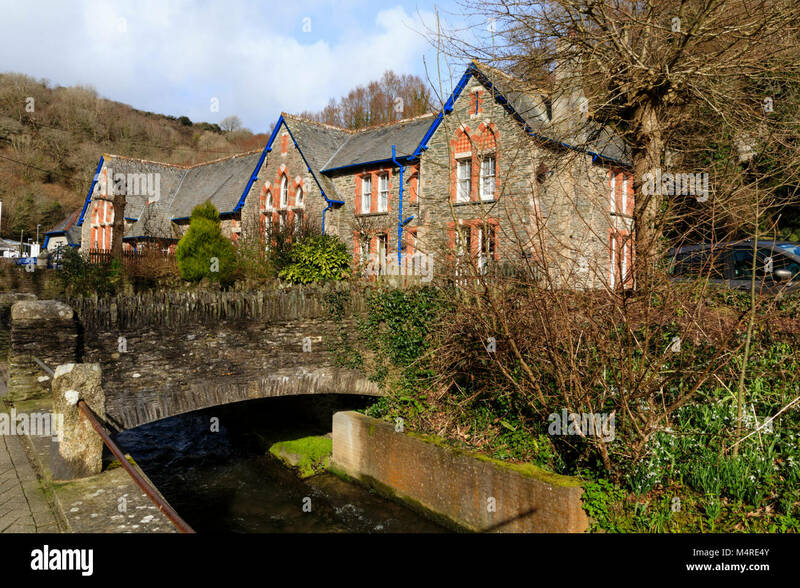 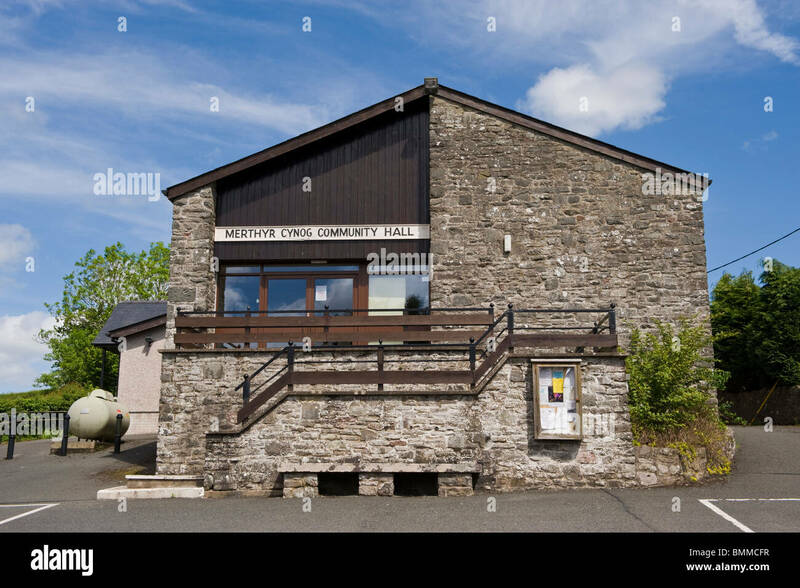 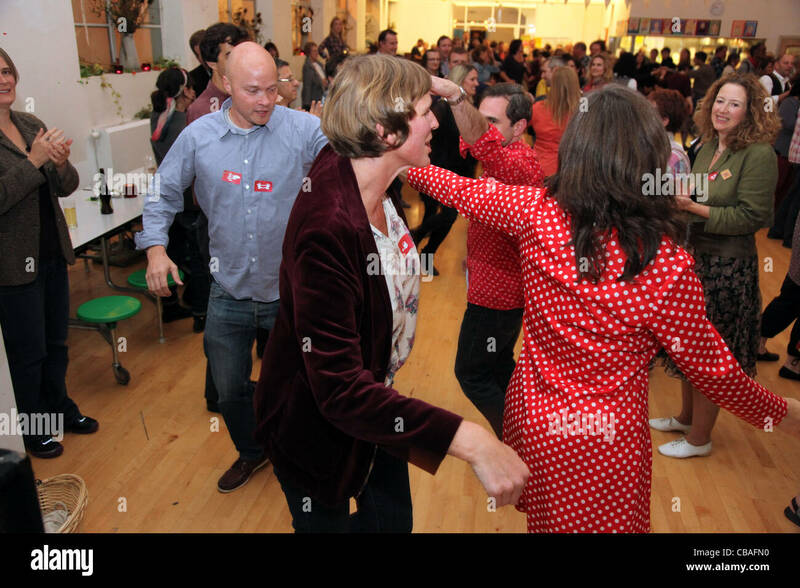 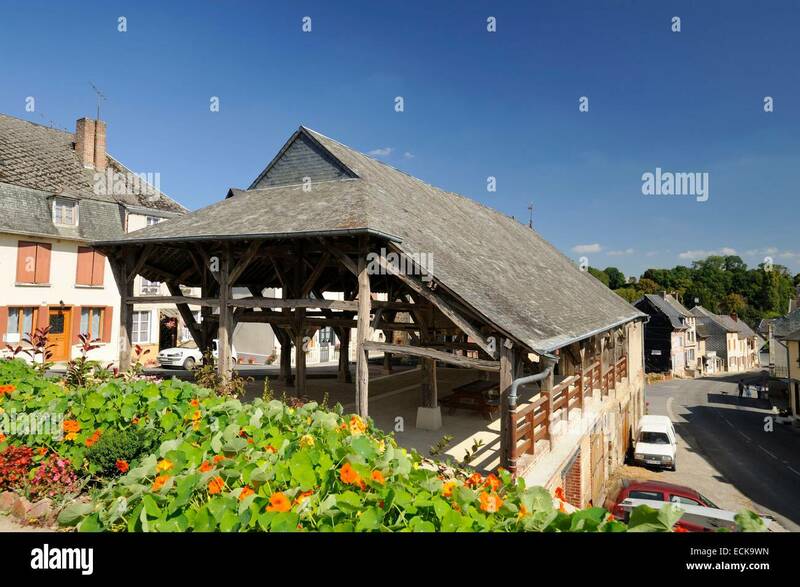 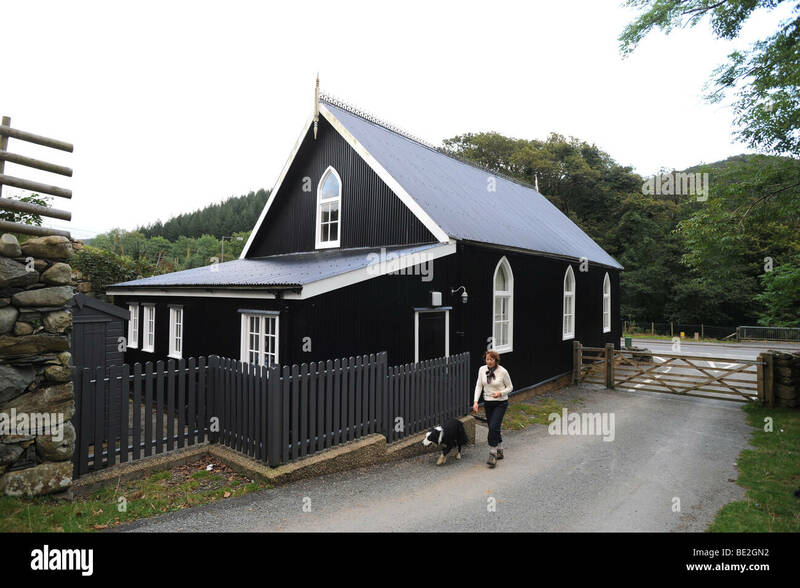 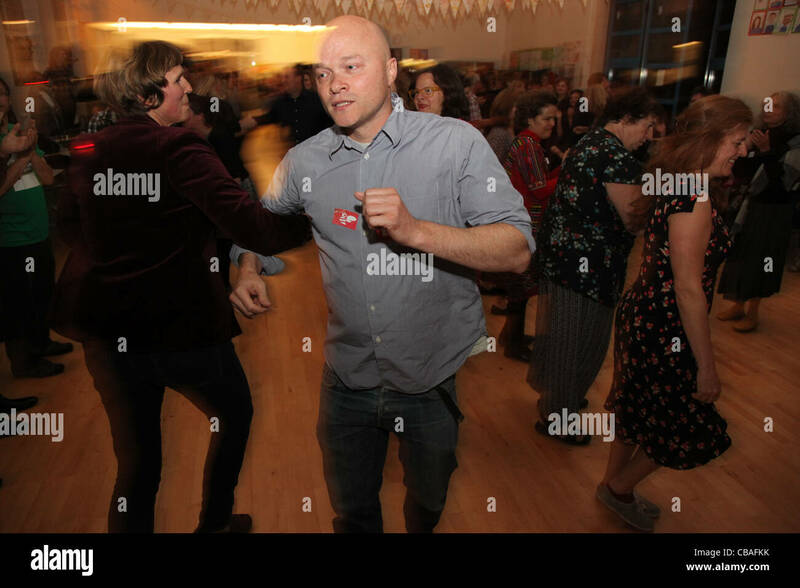 Victory Hall, an eco-friendly village hall and a straw bale building. 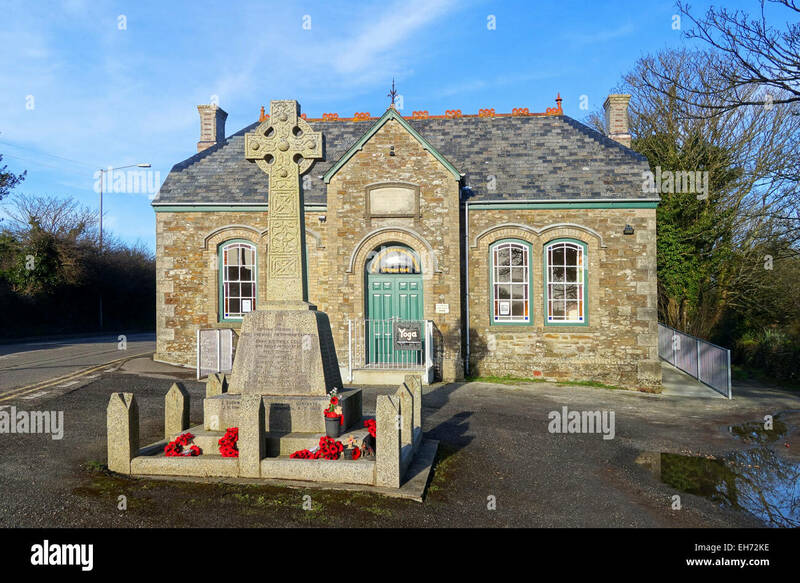 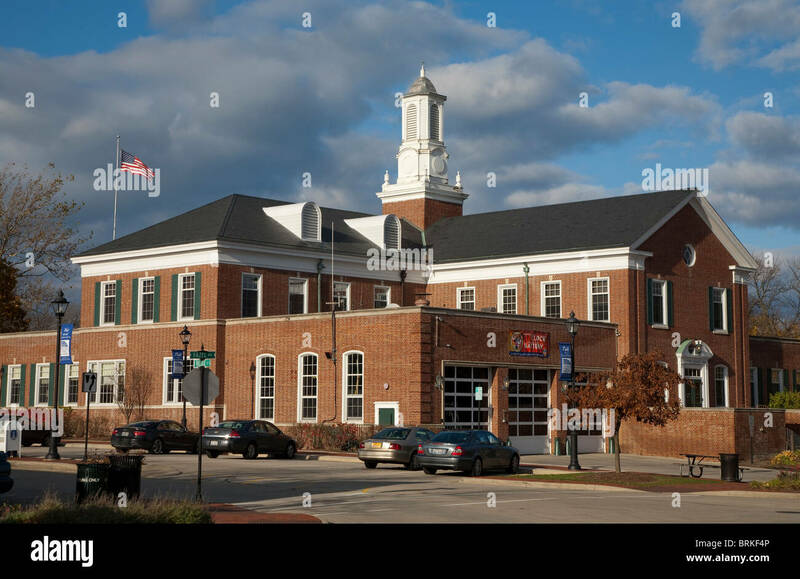 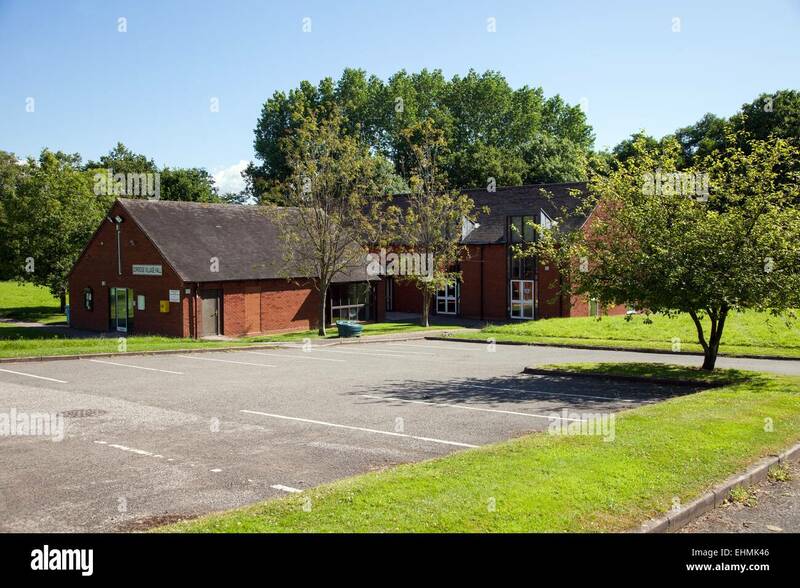 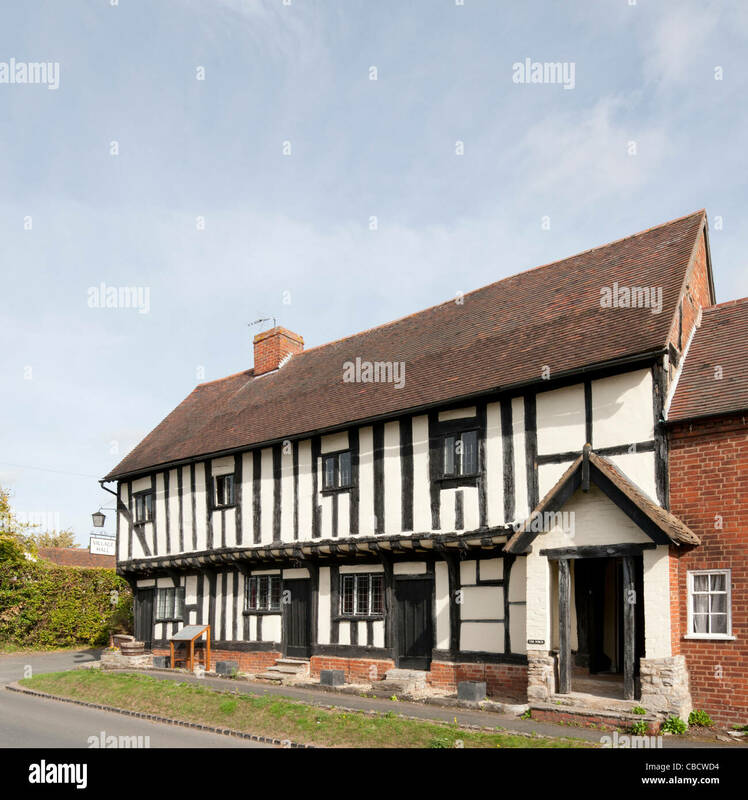 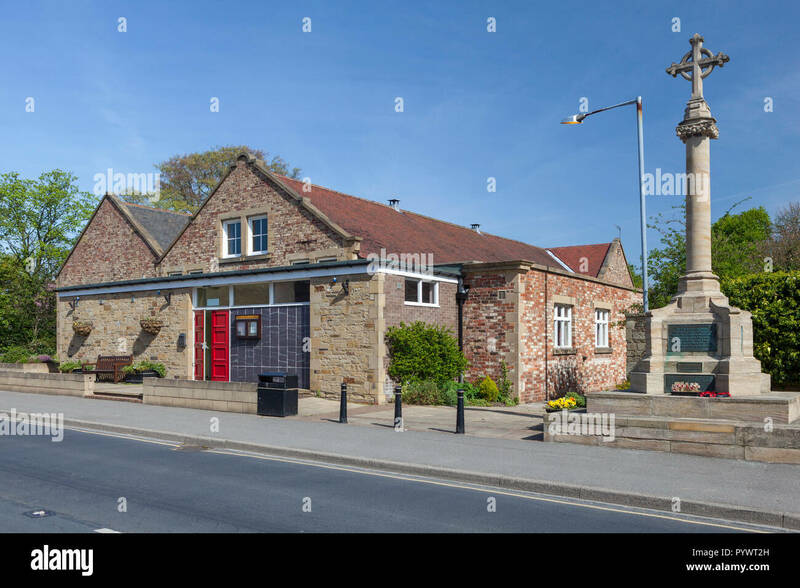 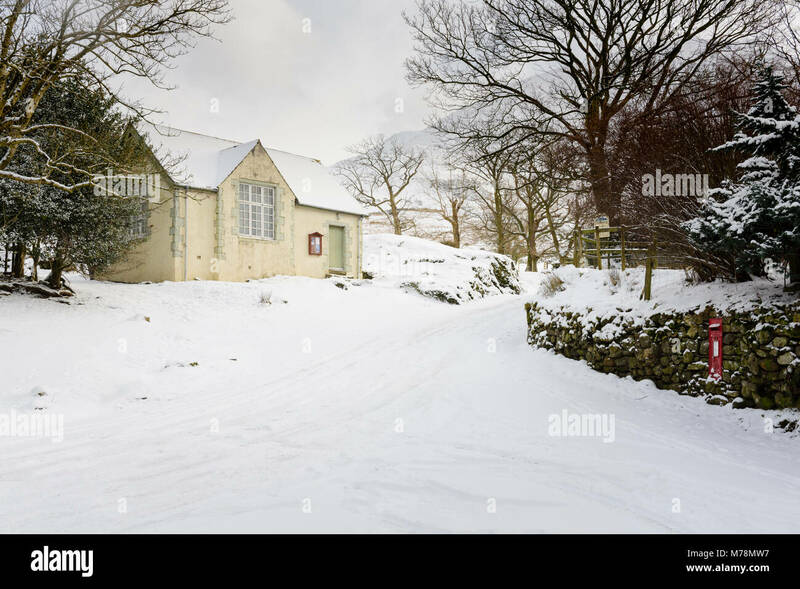 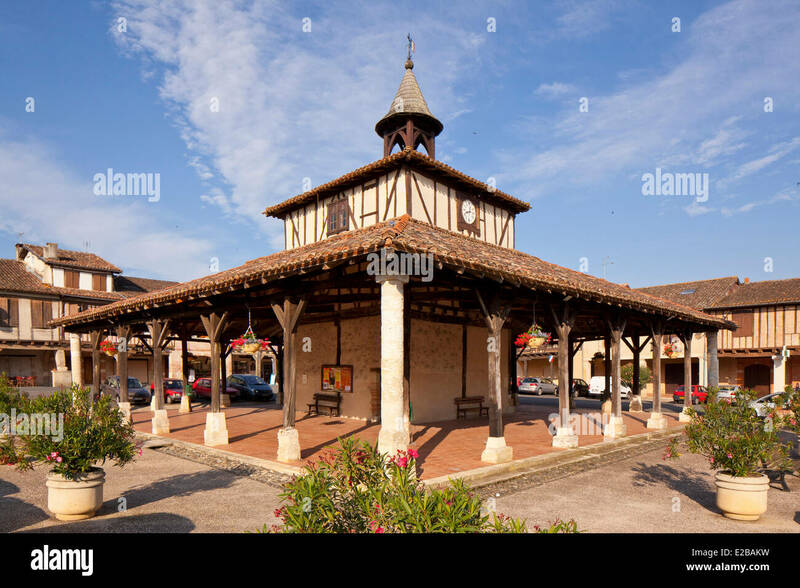 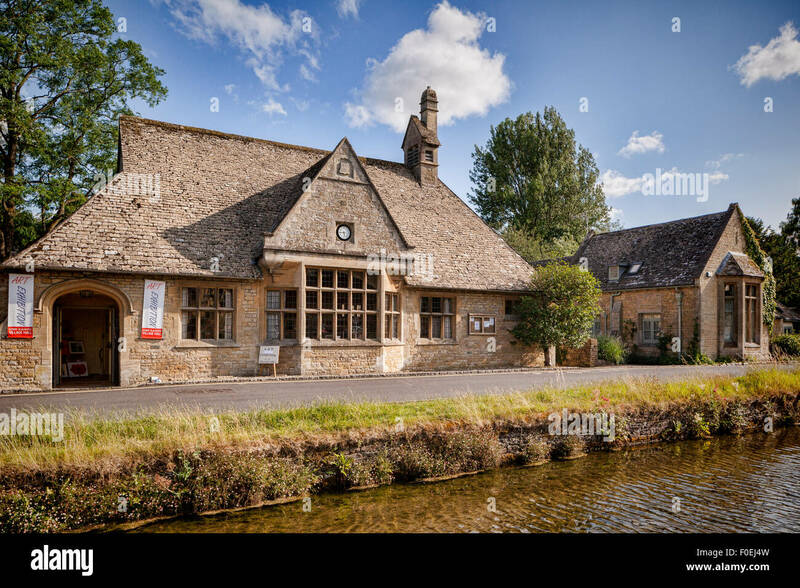 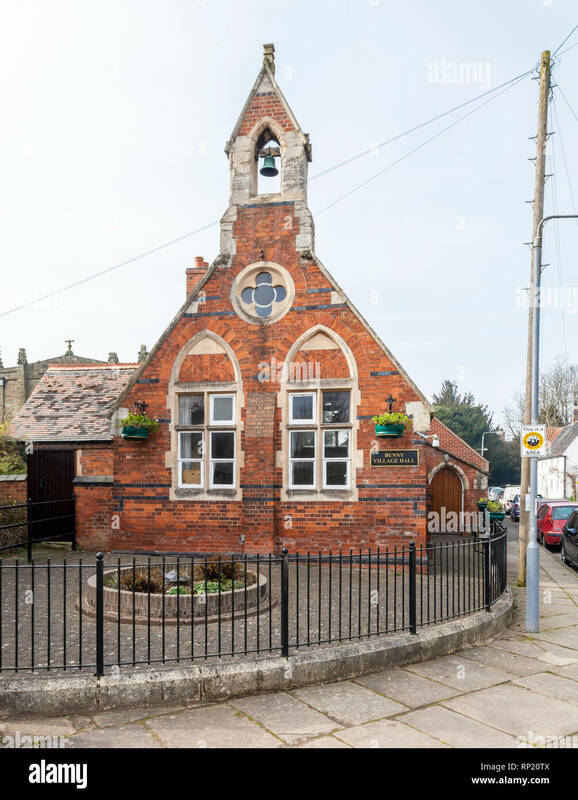 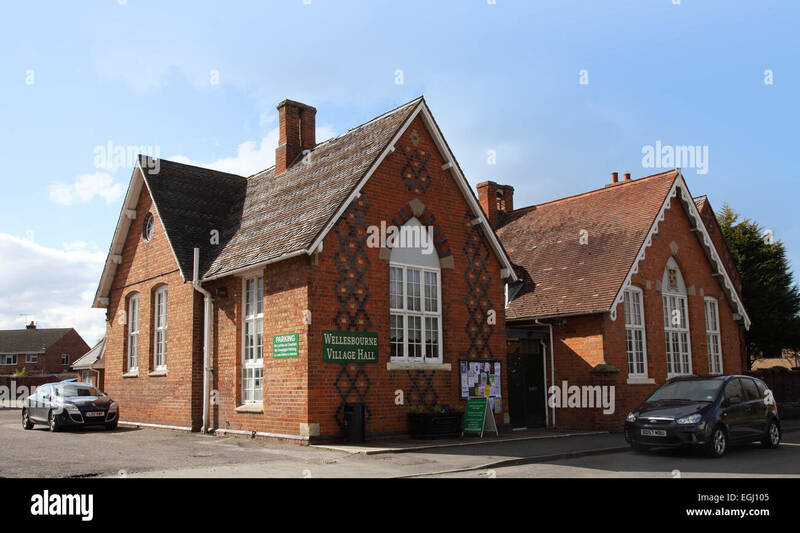 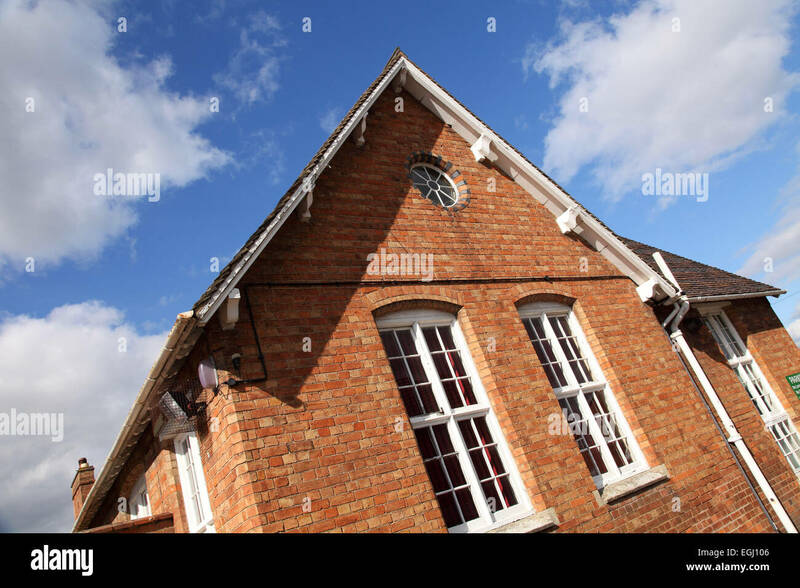 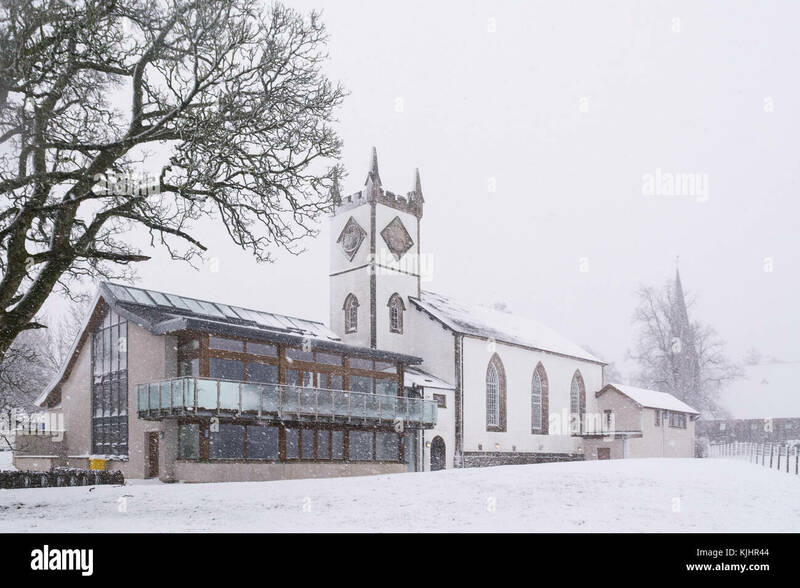 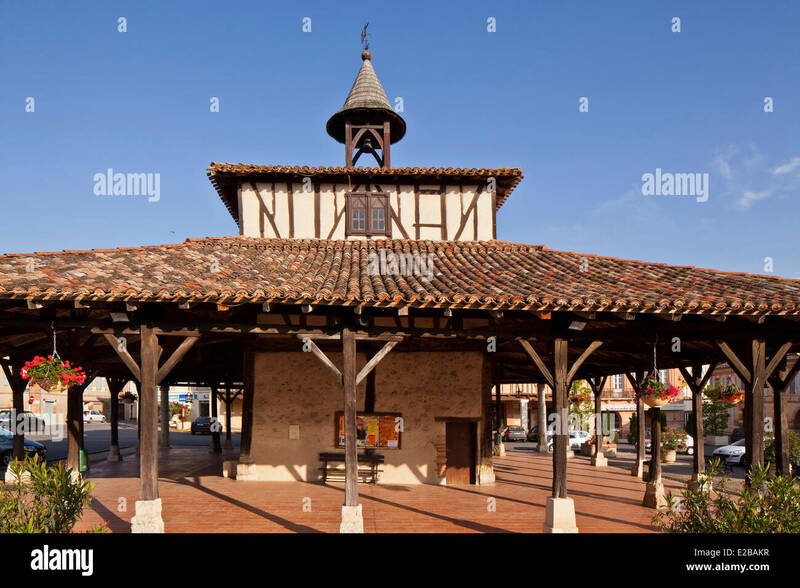 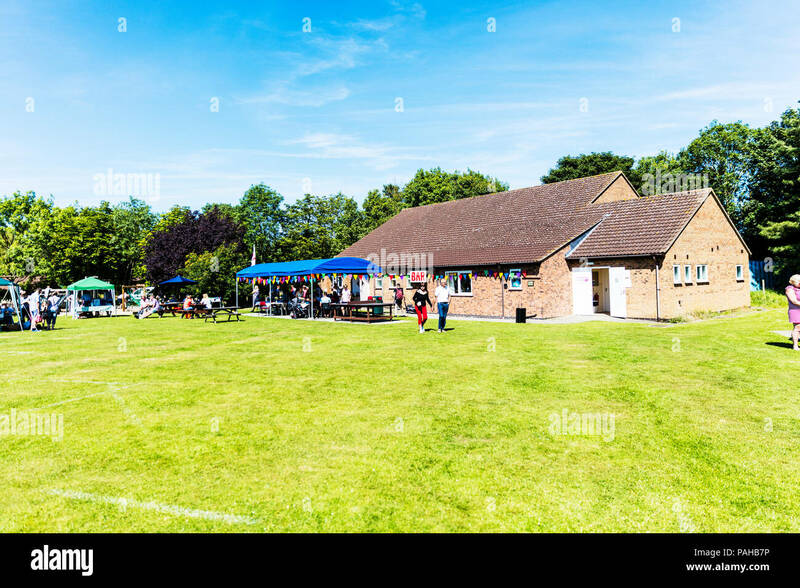 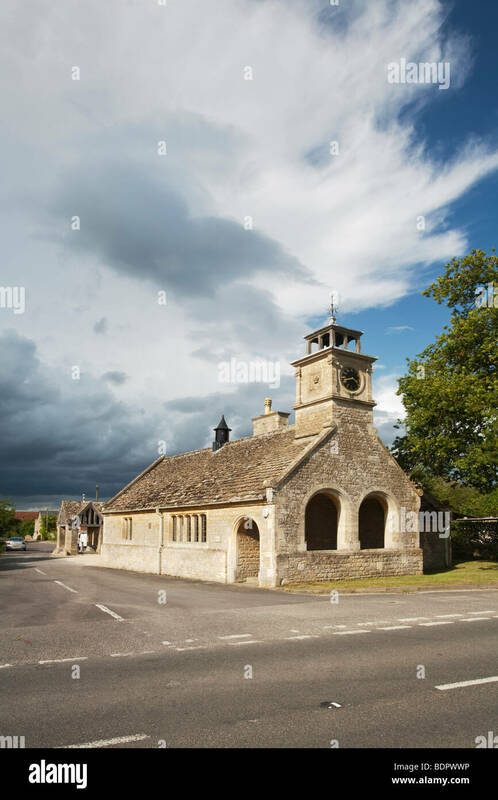 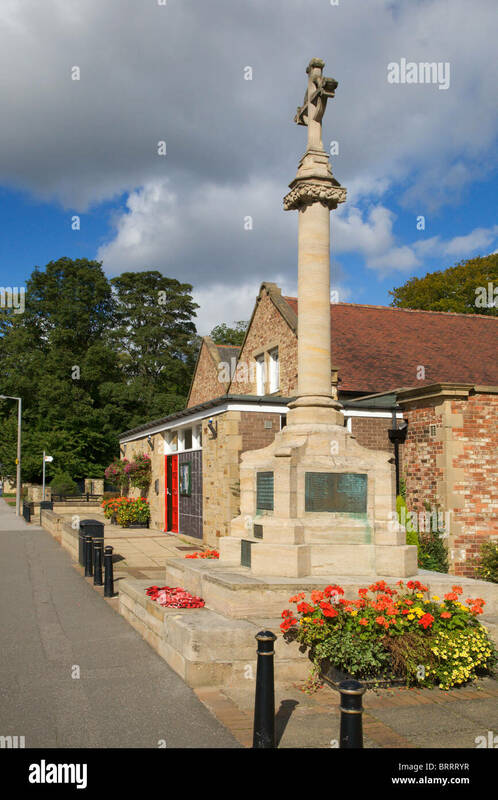 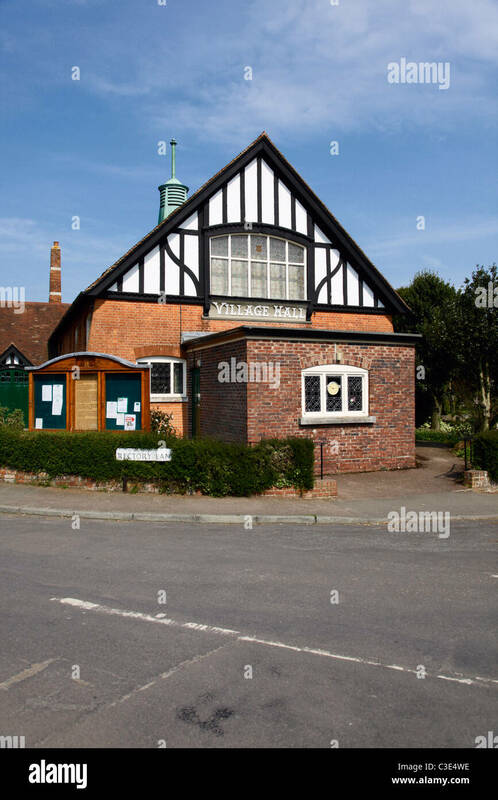 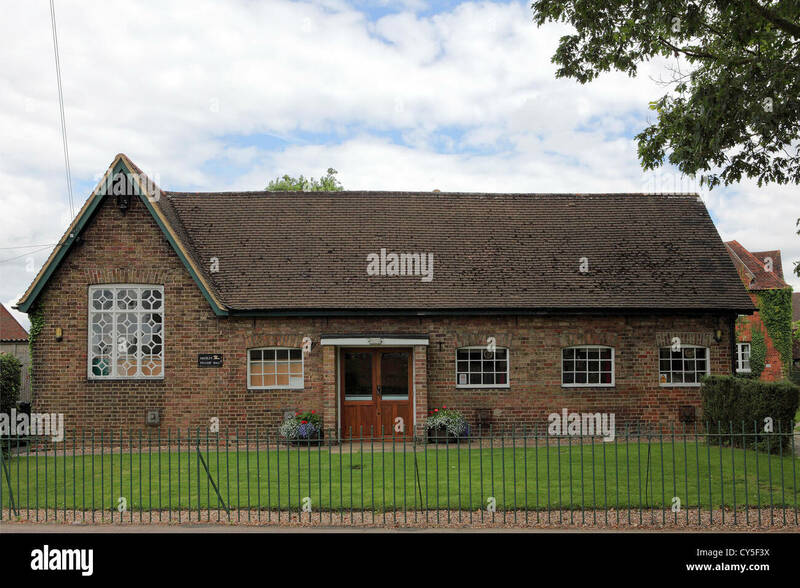 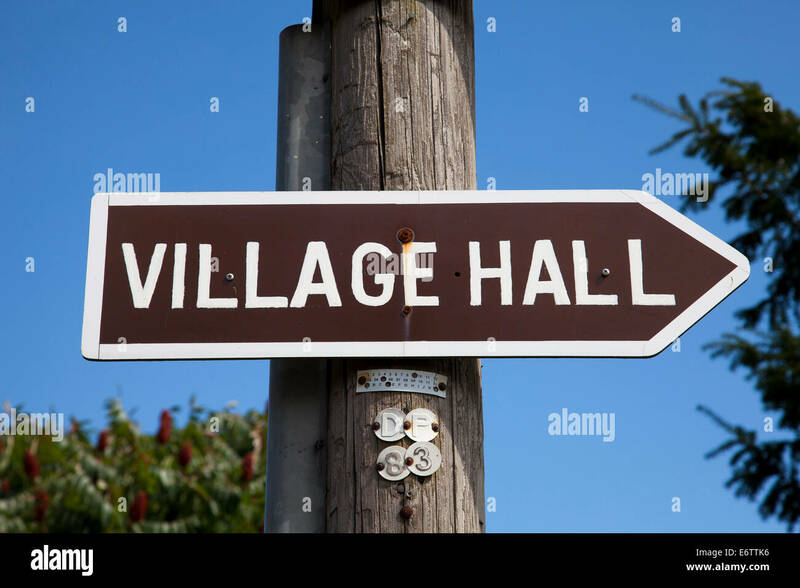 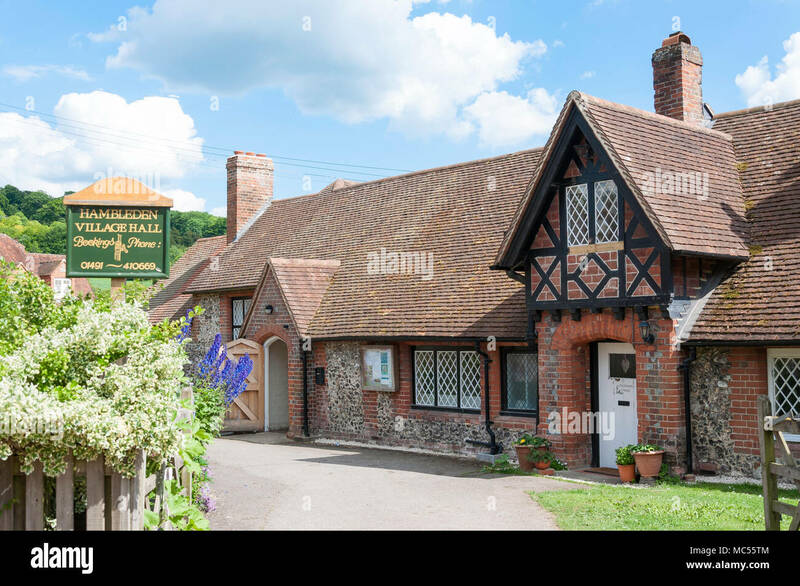 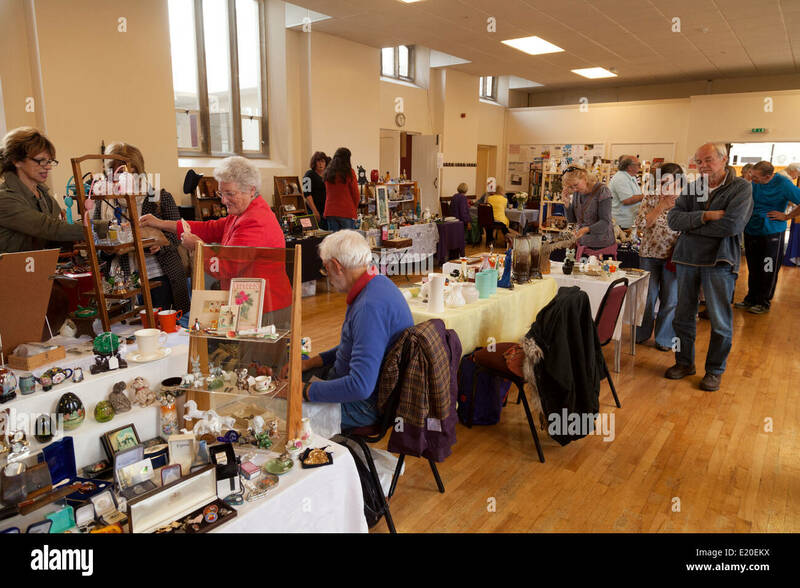 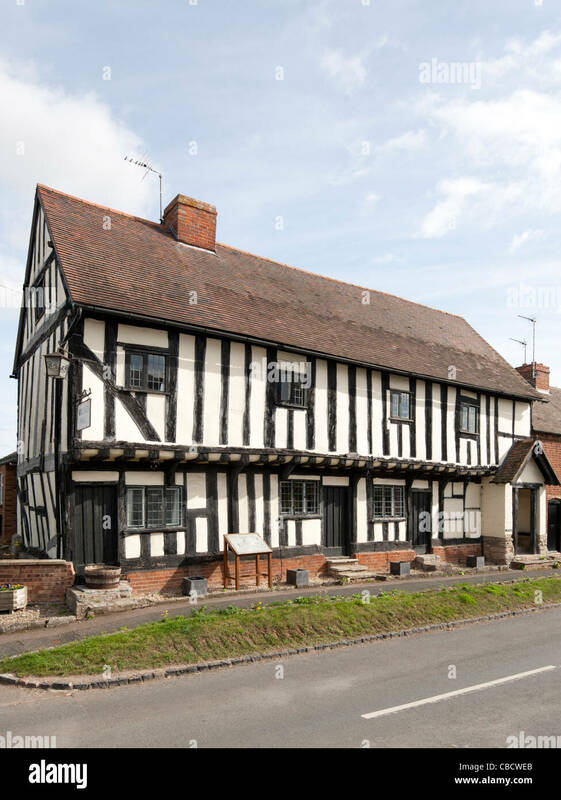 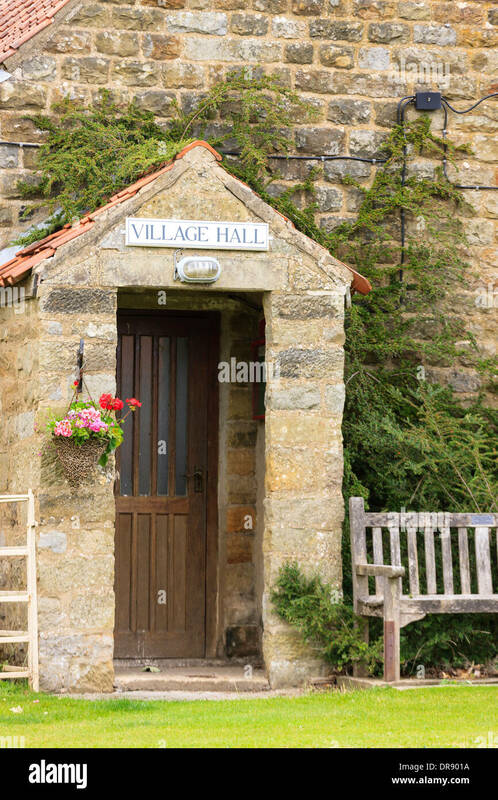 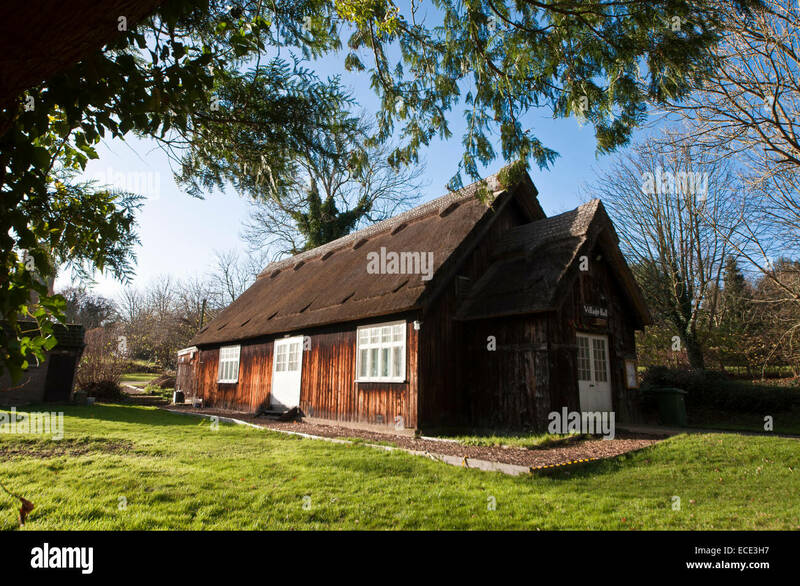 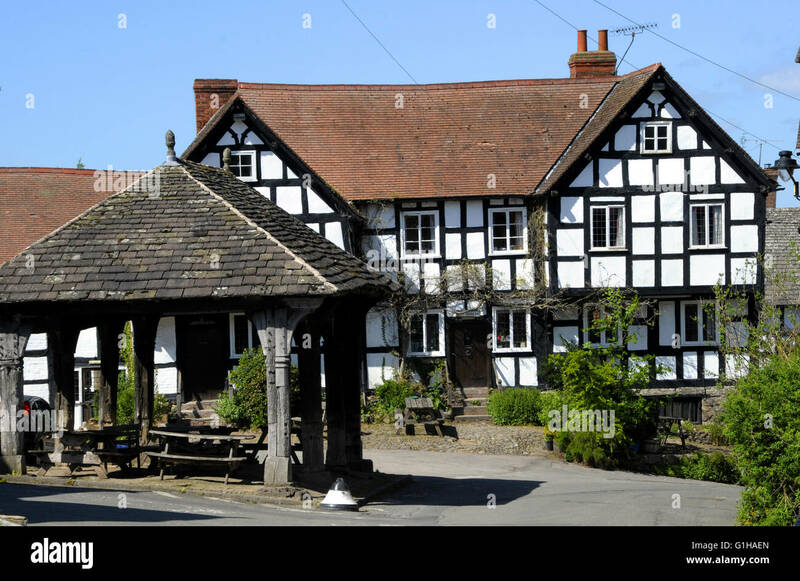 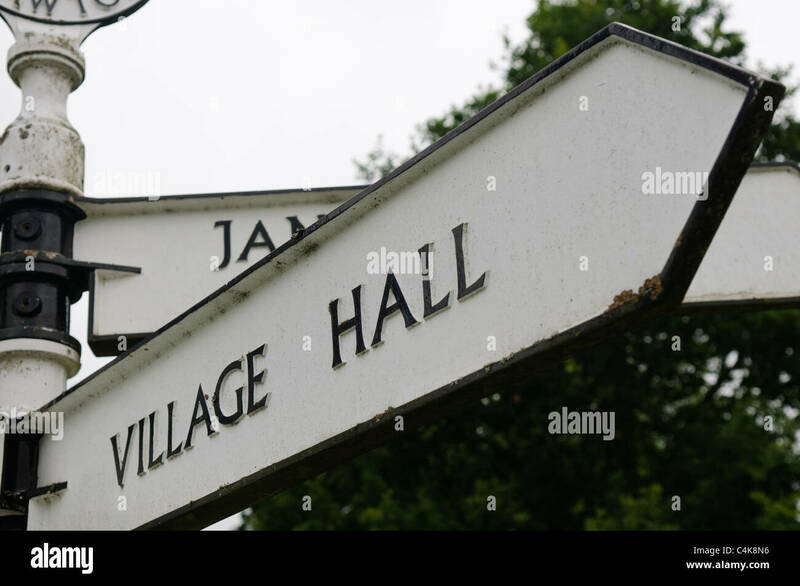 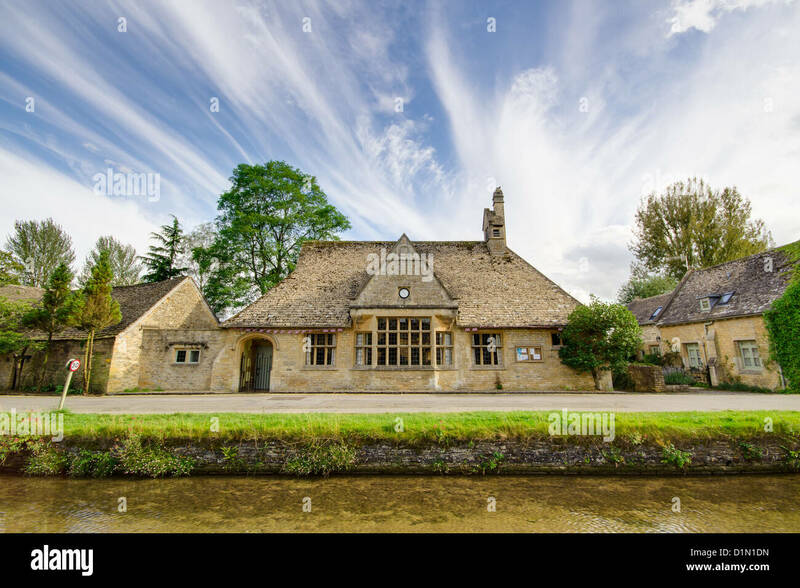 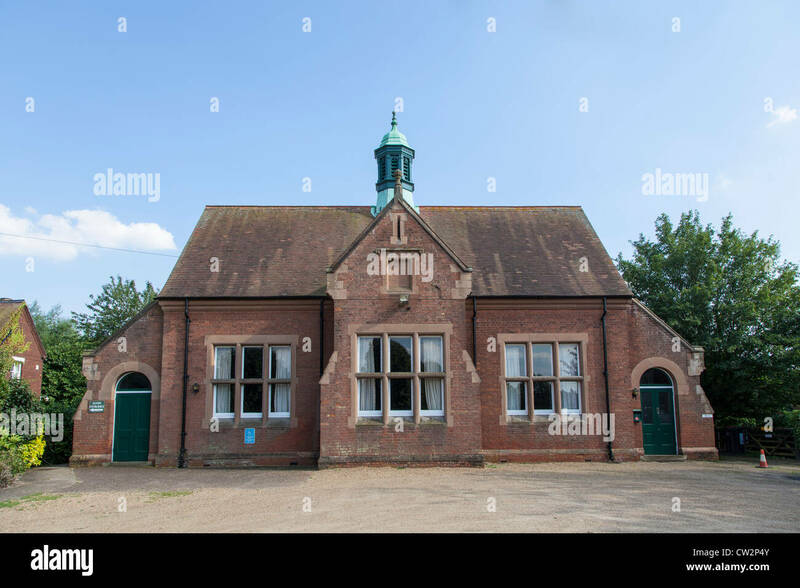 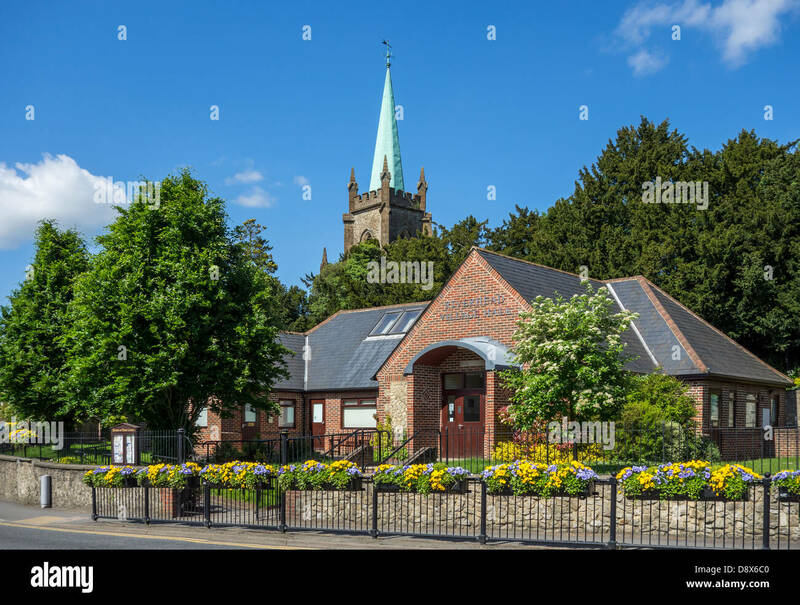 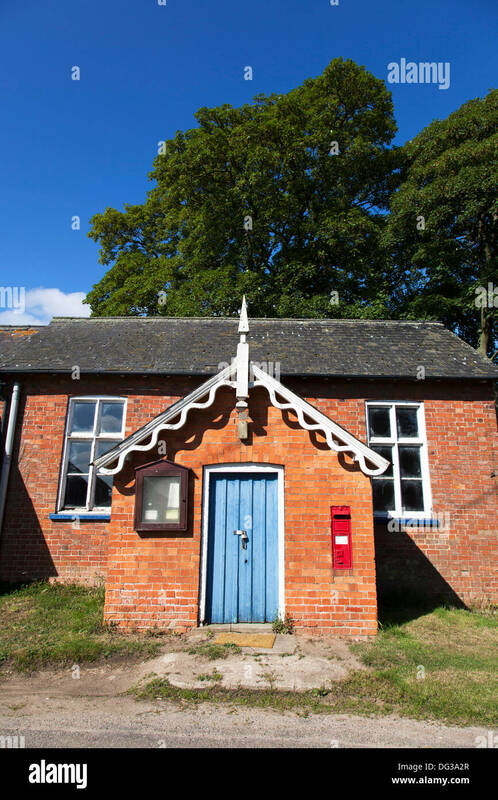 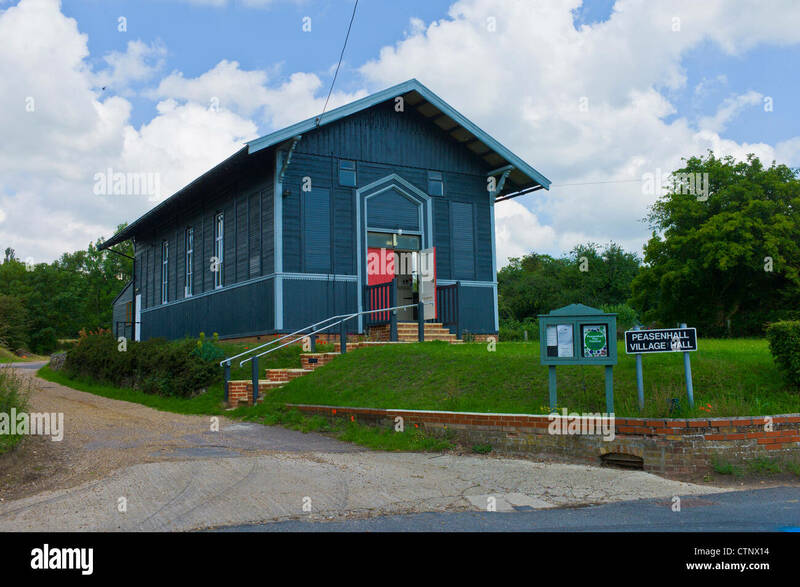 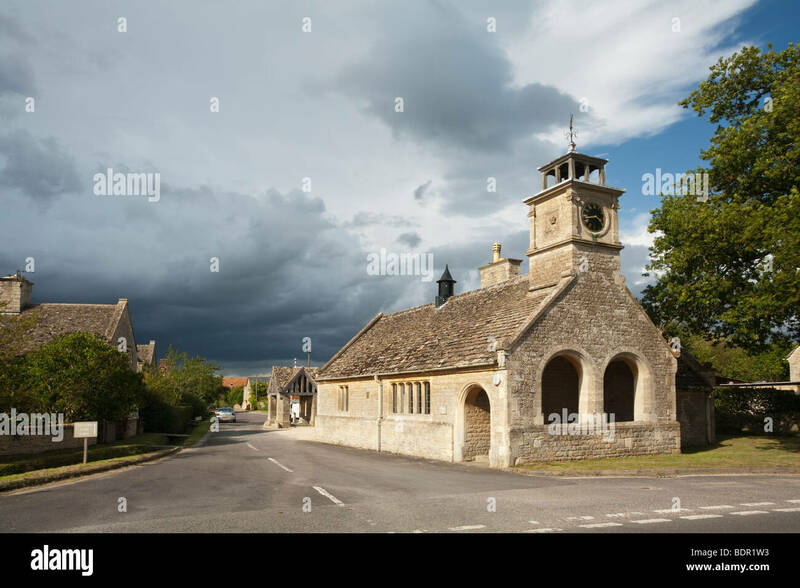 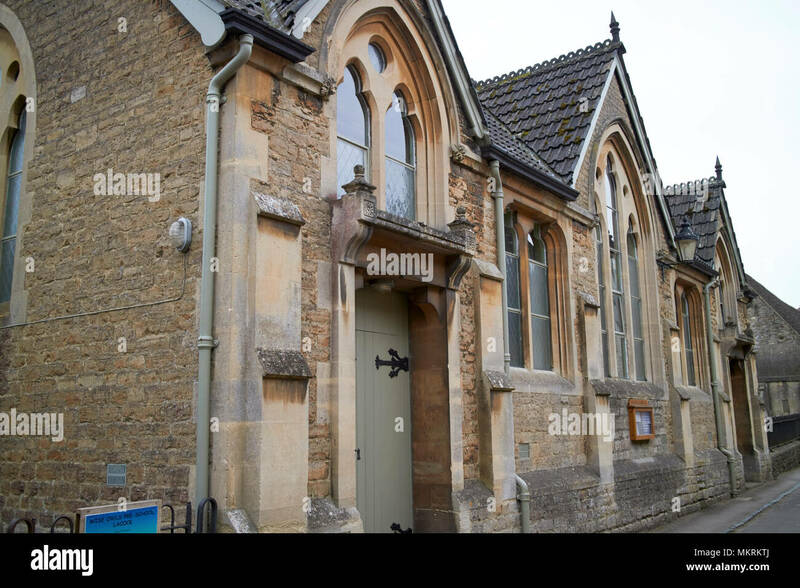 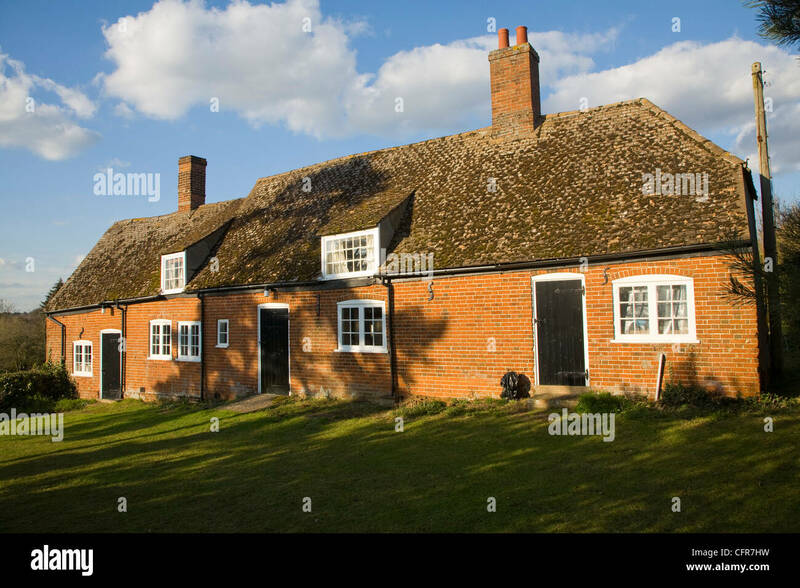 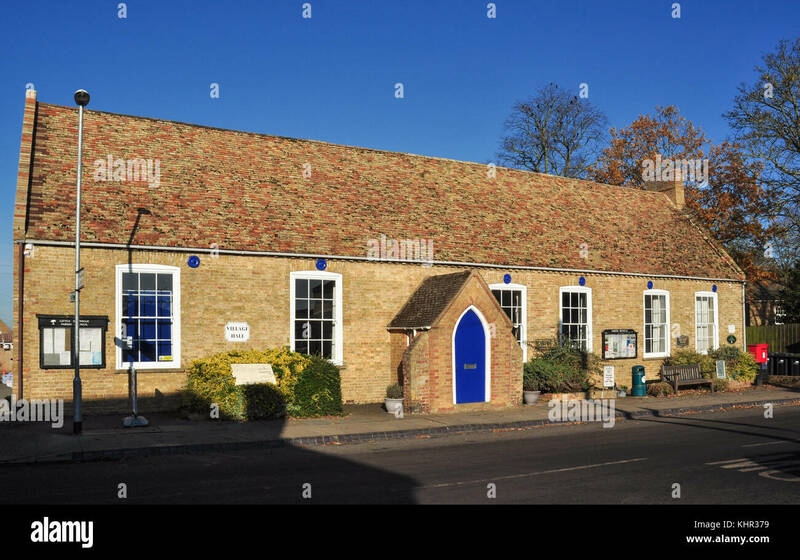 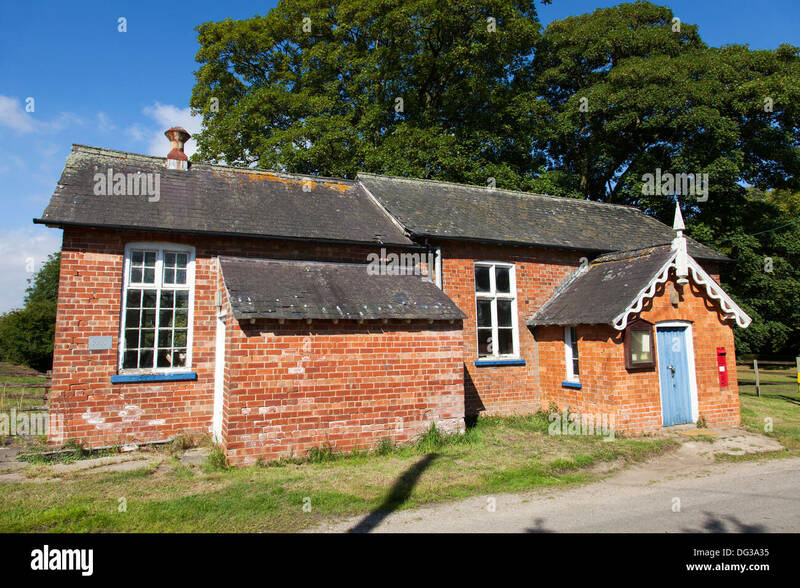 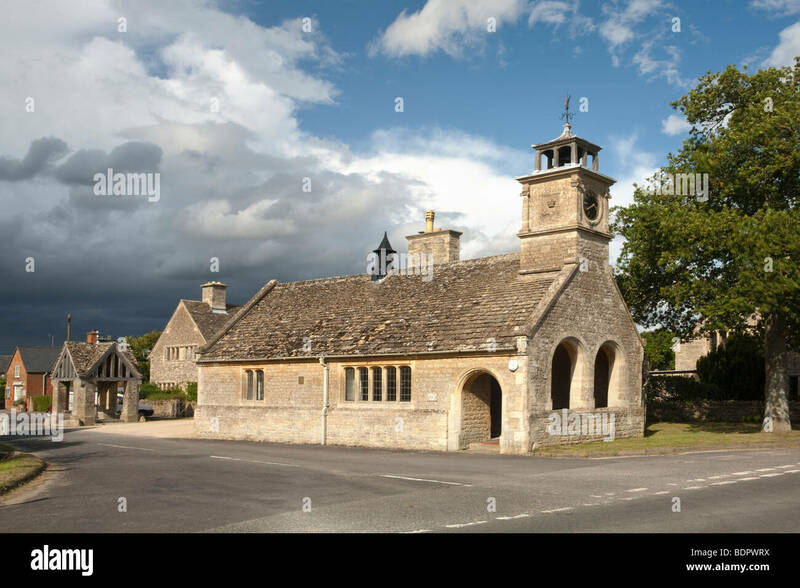 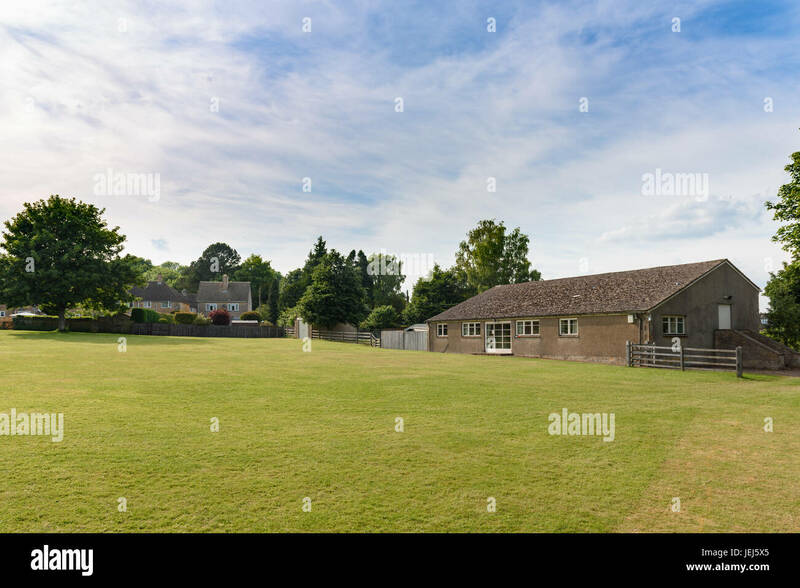 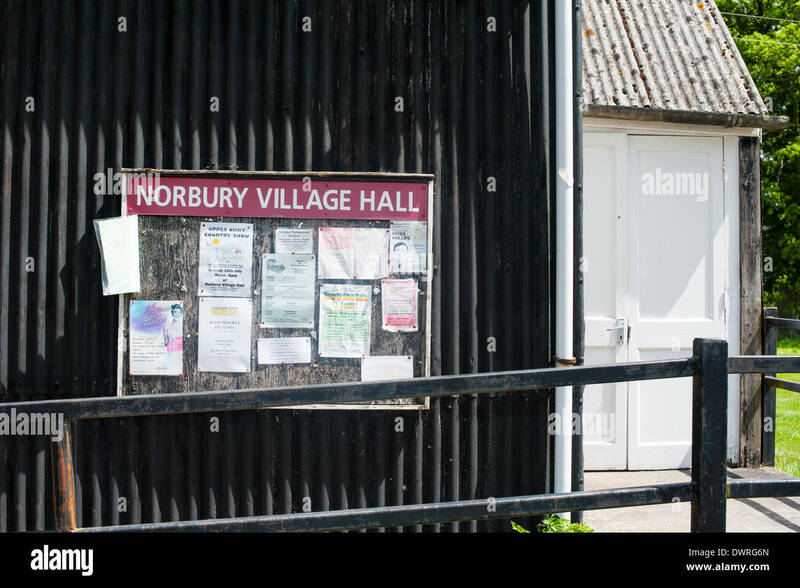 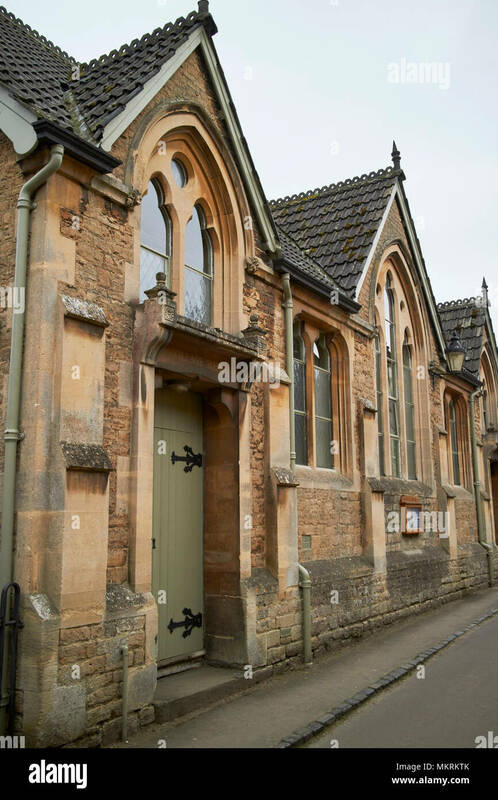 The village hall at Bleasby, Nottinghamshire, England, U.K. 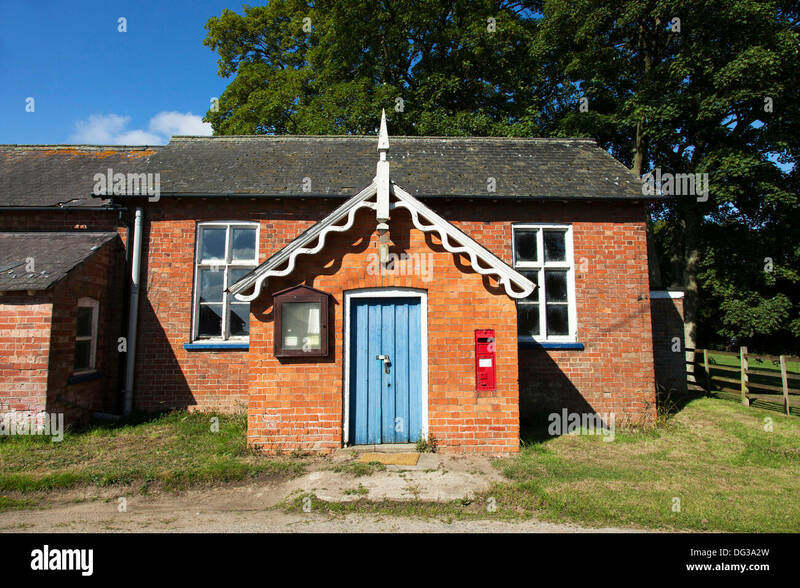 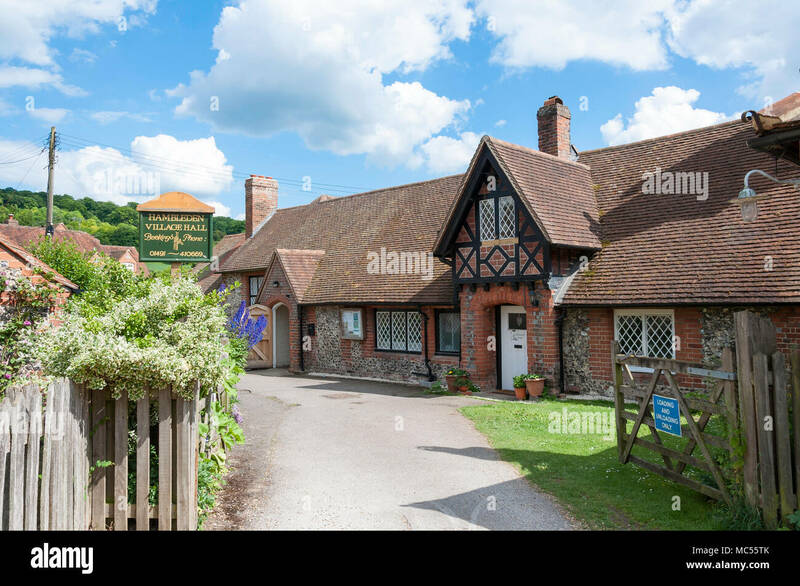 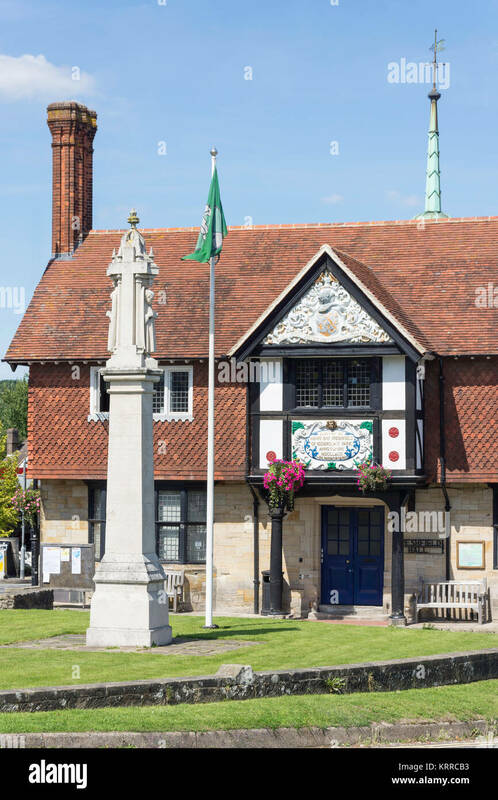 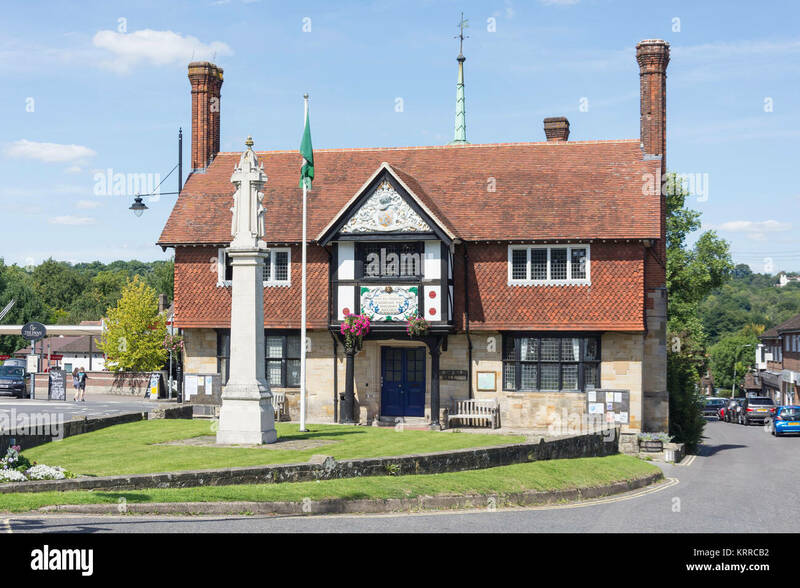 Village Hall in the rural village of Chawton, Hampshire, UK. 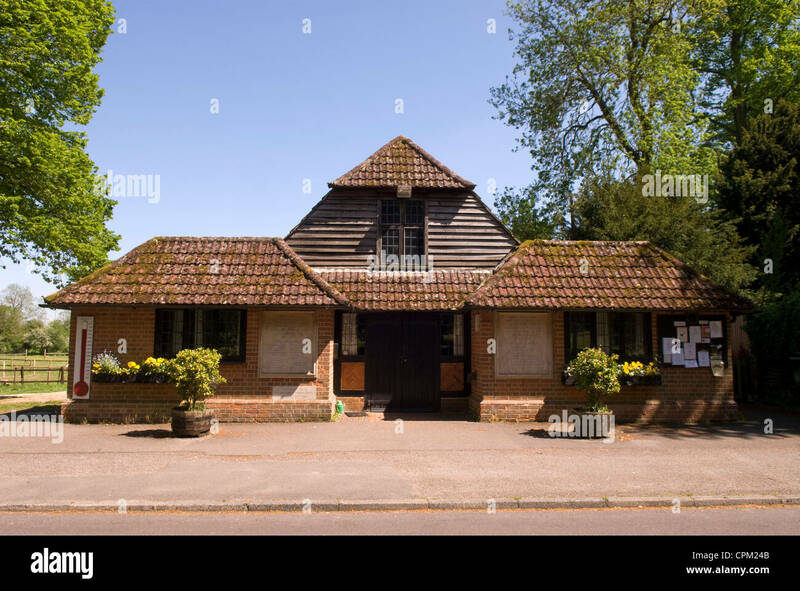 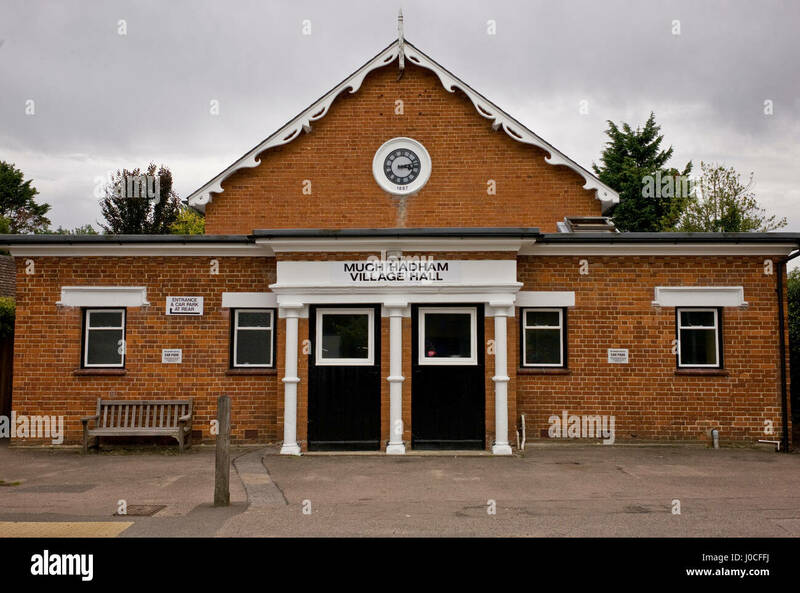 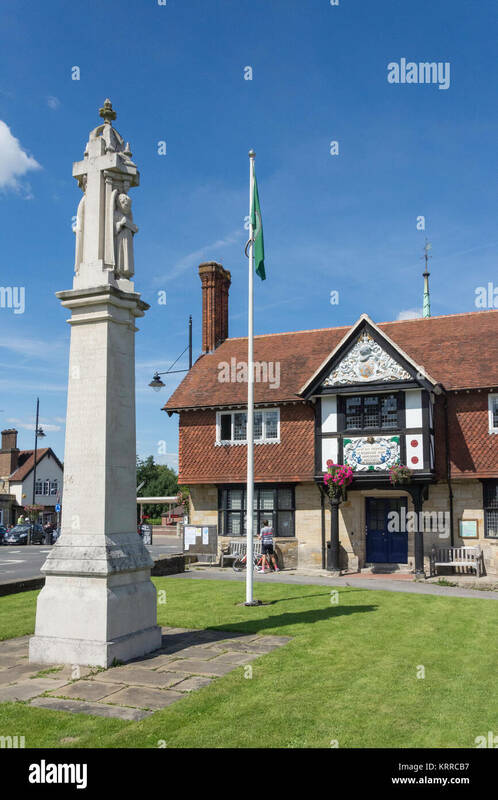 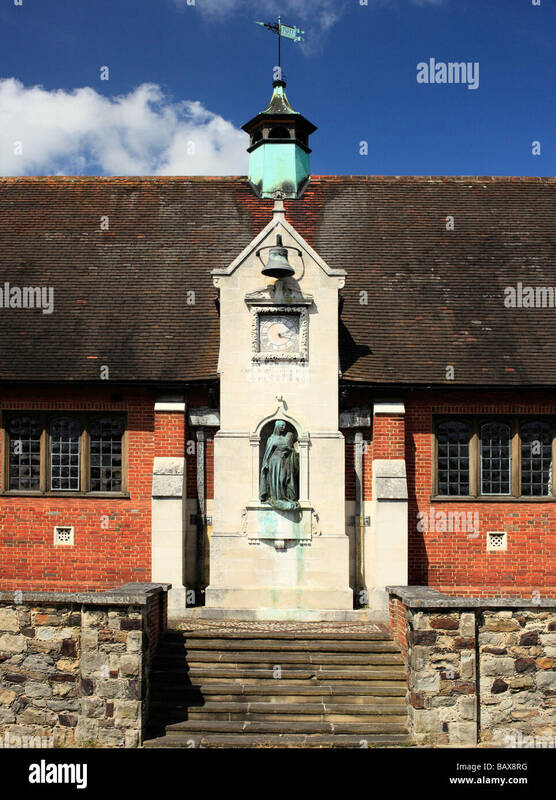 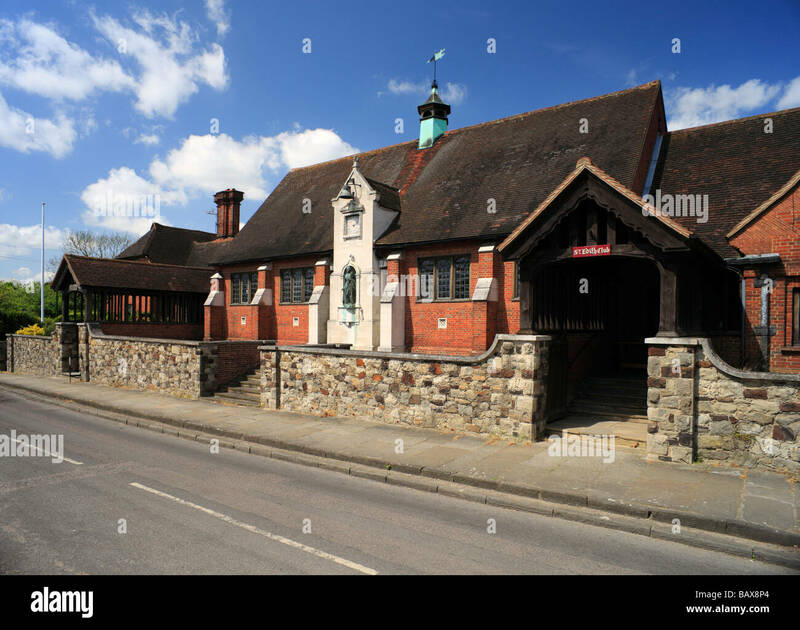 The Village Hall in Shenley,Hertfordshire. 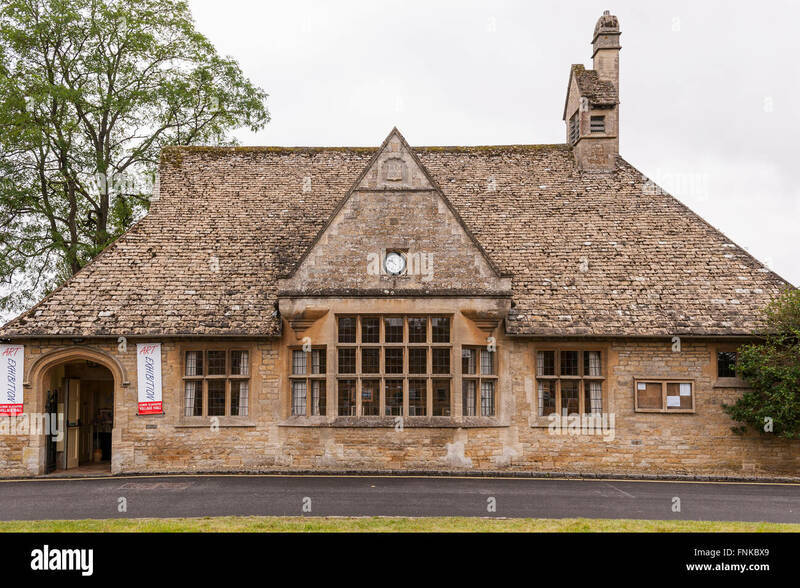 Village Hall in Lower Slaughter, Gloucestershire. 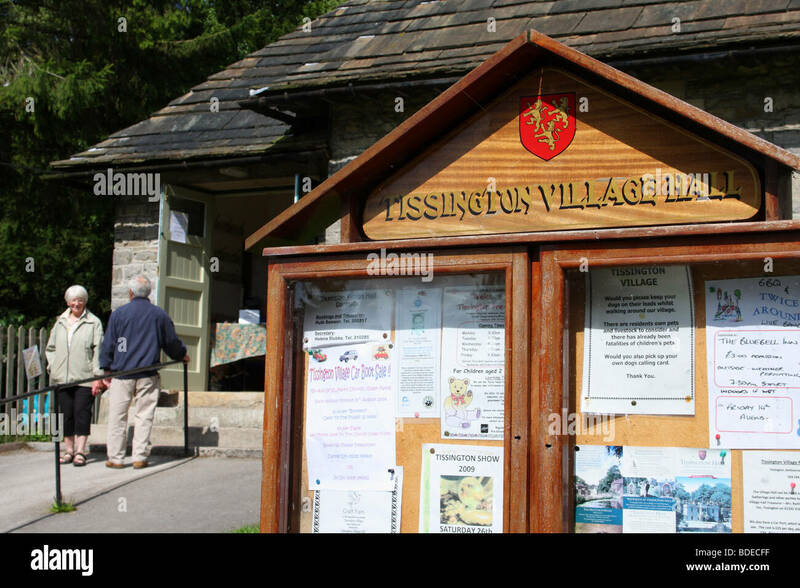 The village hall at Tissington, Derbyshire, England, U.K.
General view of East Worldham Village Hall, East Worldham, Hampshire, UK. 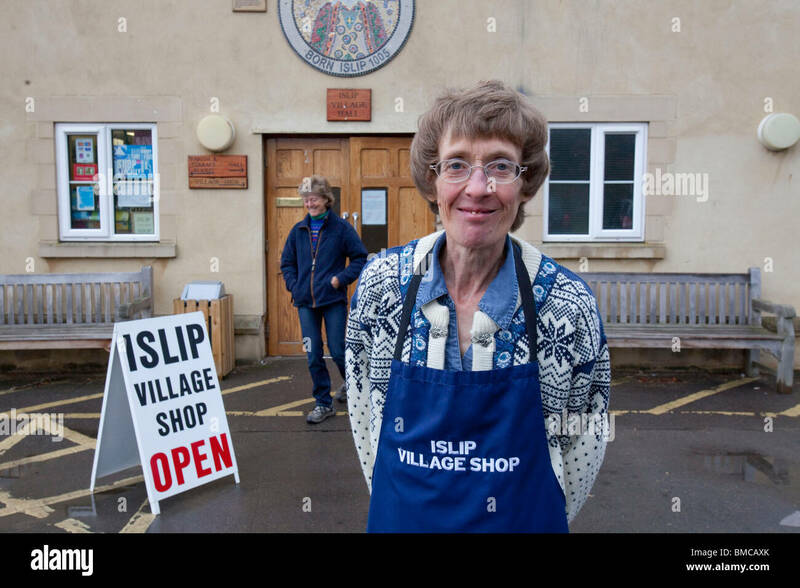 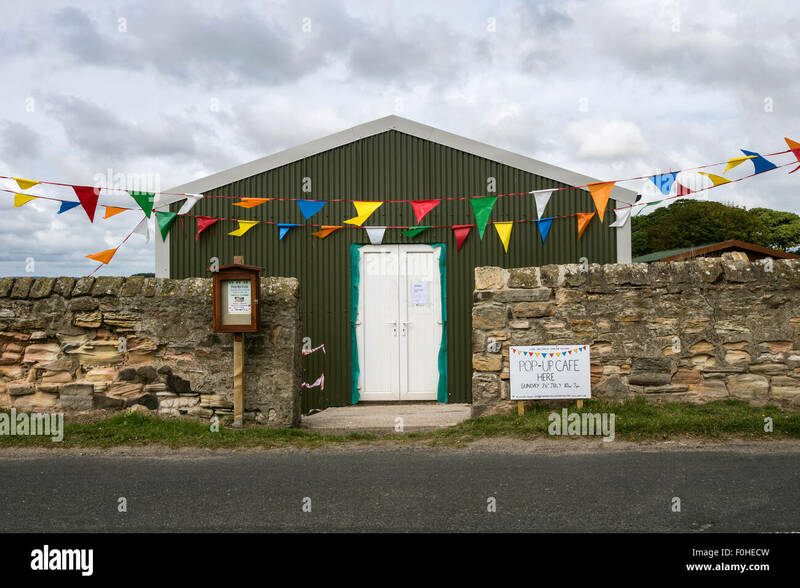 Village hall at Boulmer in Northumberland with sign advertising a pop-up cafe. 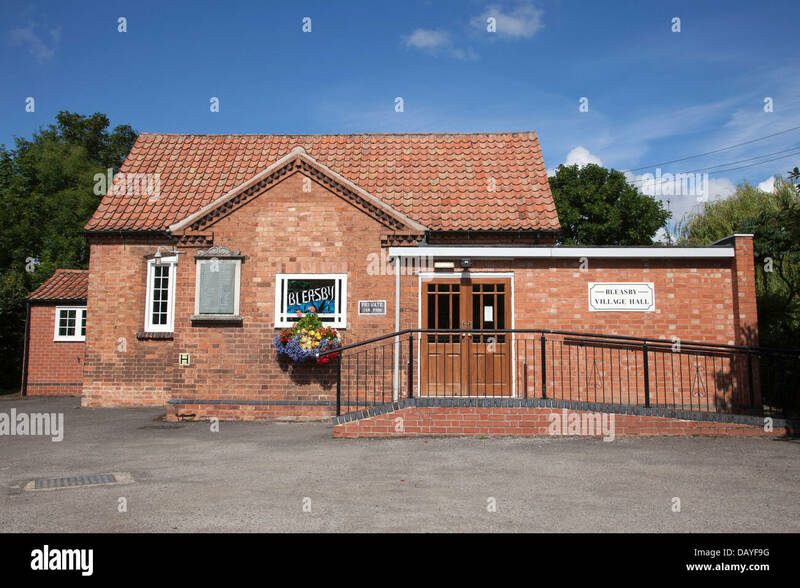 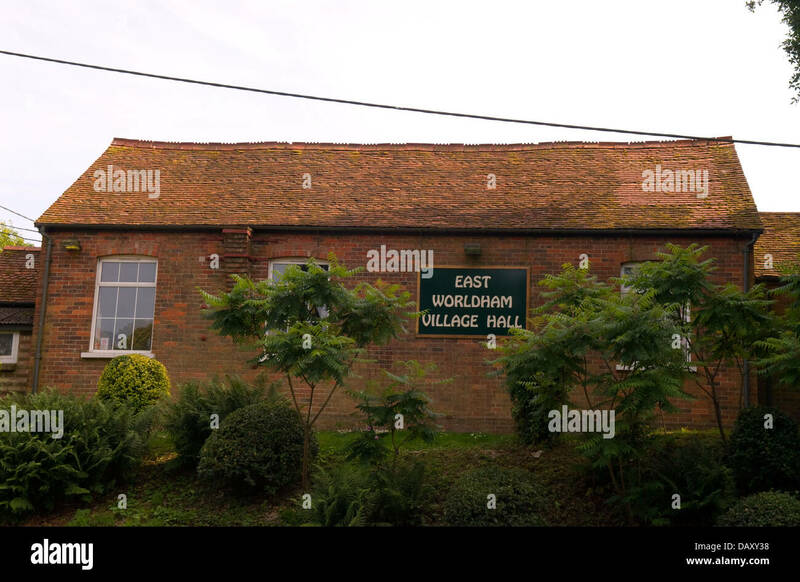 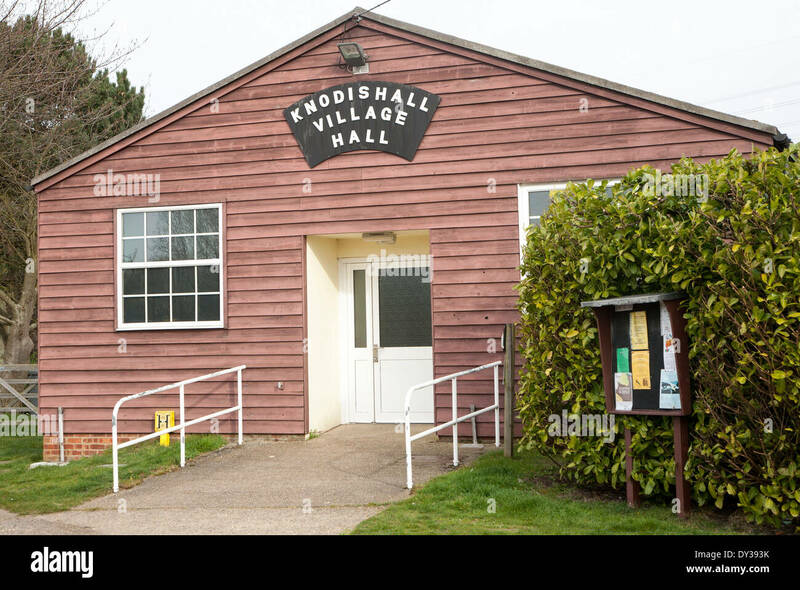 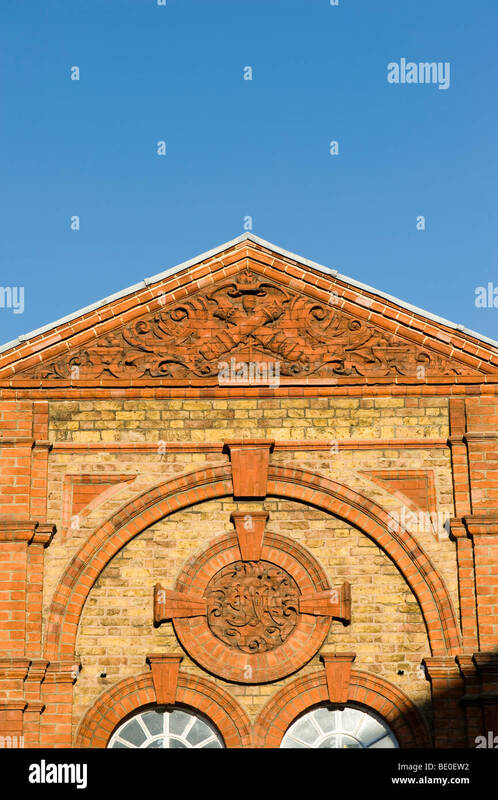 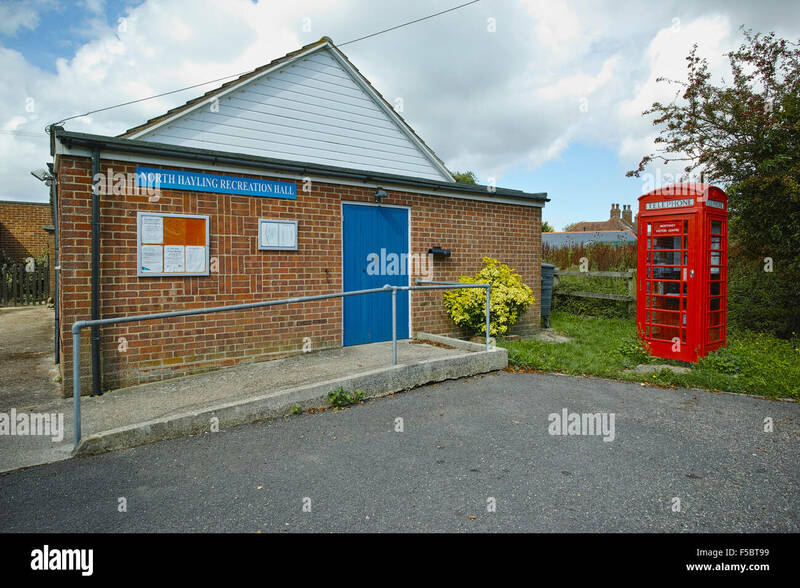 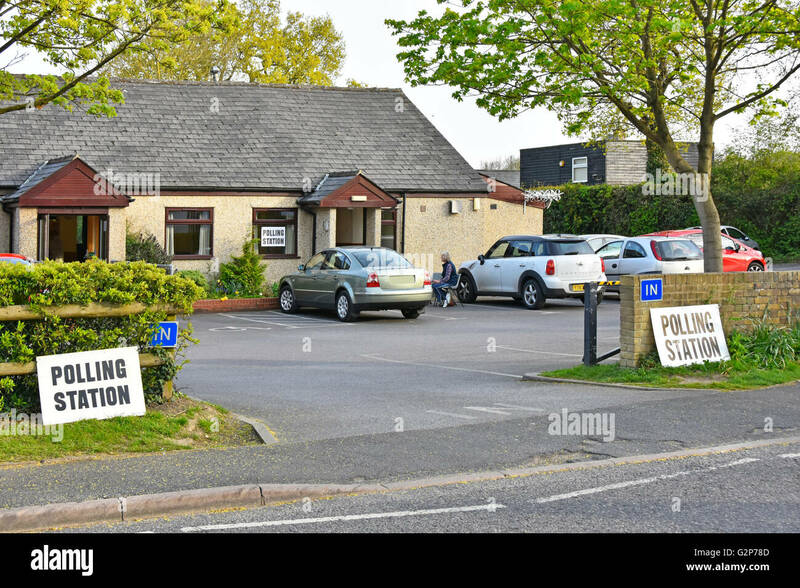 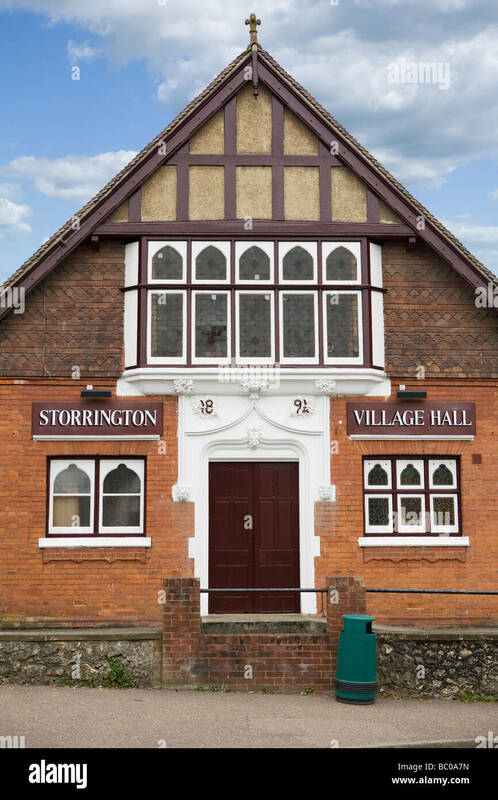 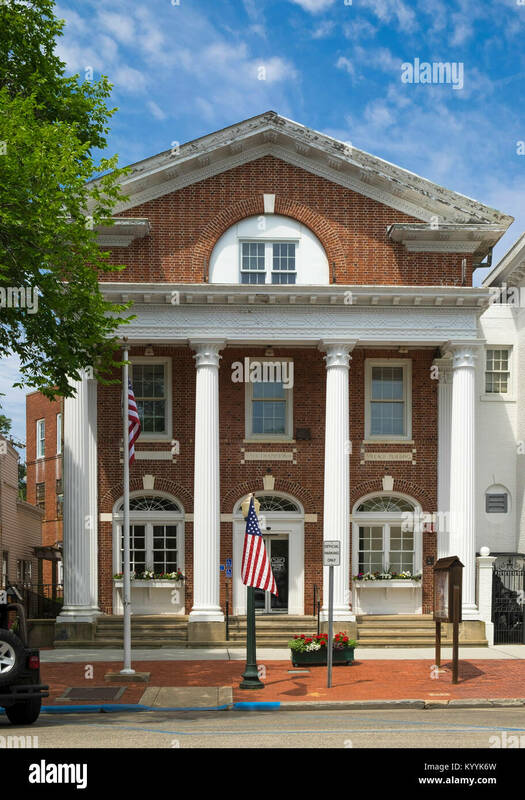 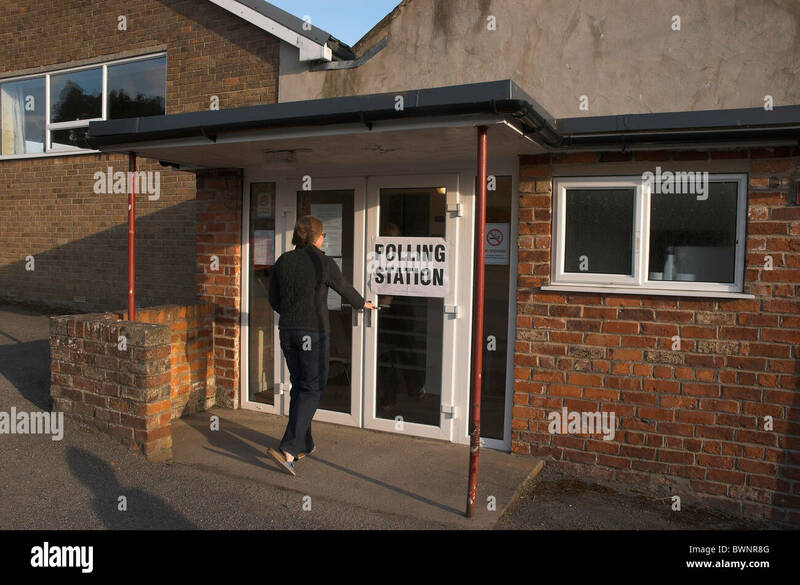 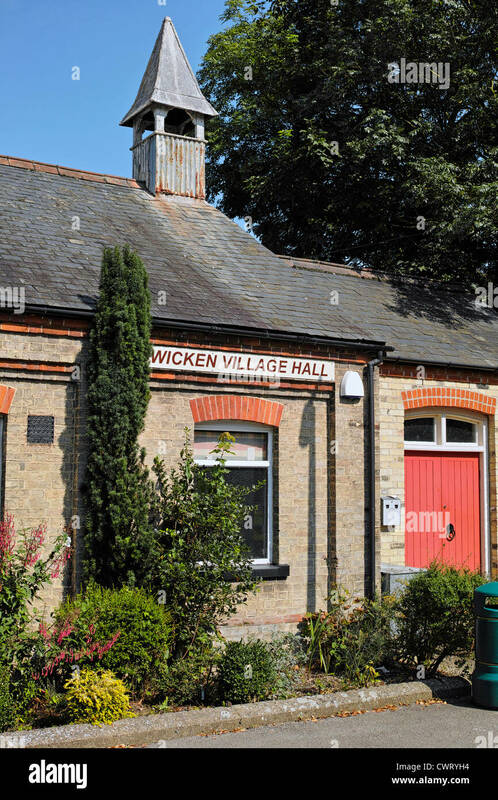 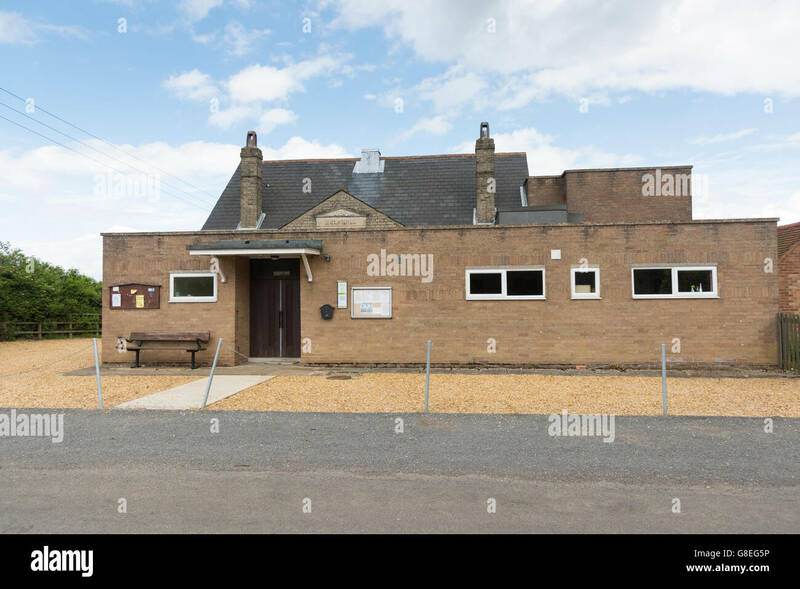 A village hall in Lincolnshire, England, U.K. 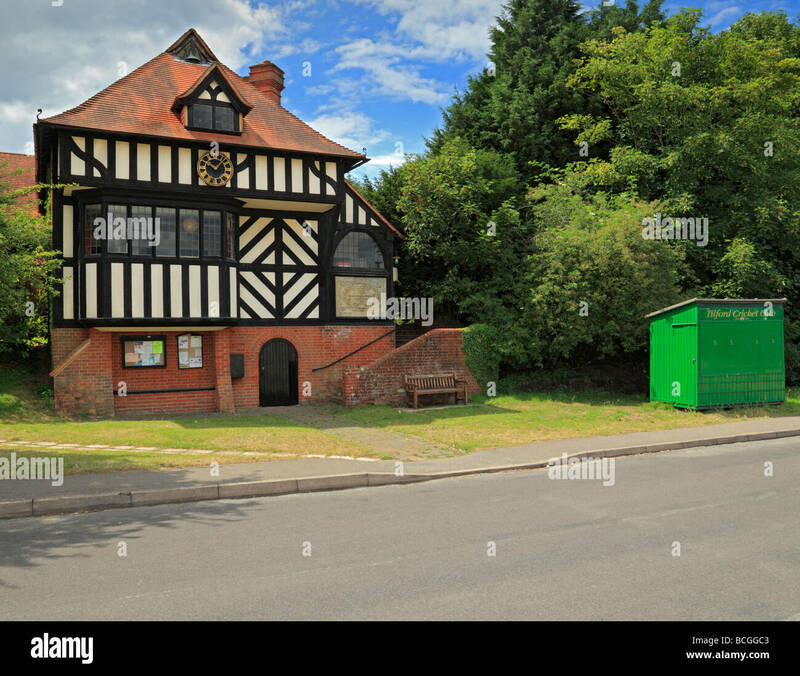 The Village Hall Freshfield , Forest Row, East Sussex. 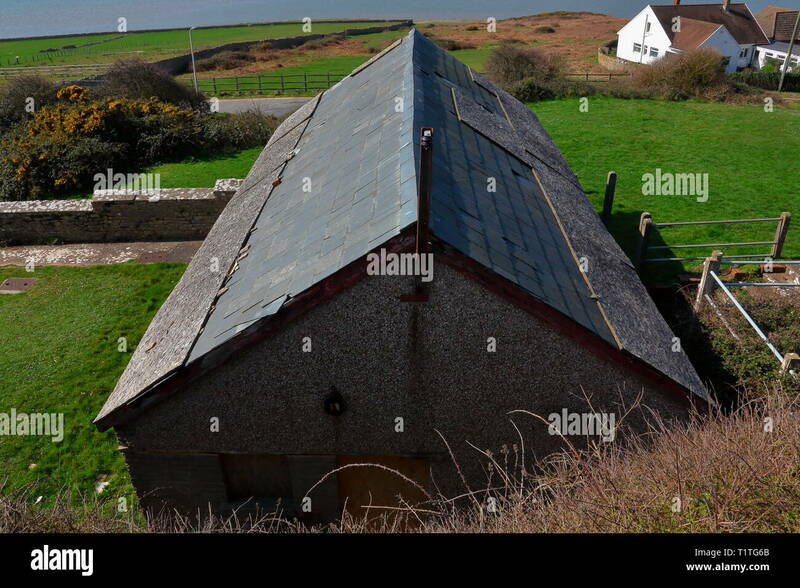 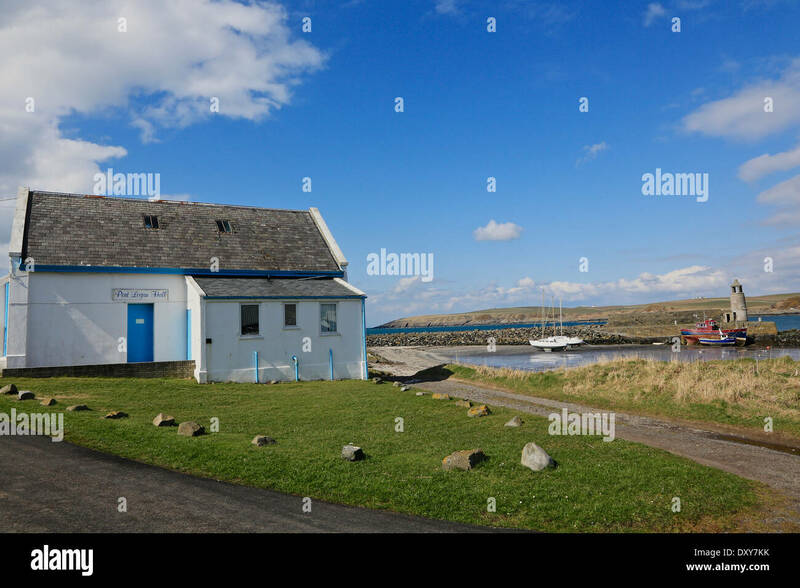 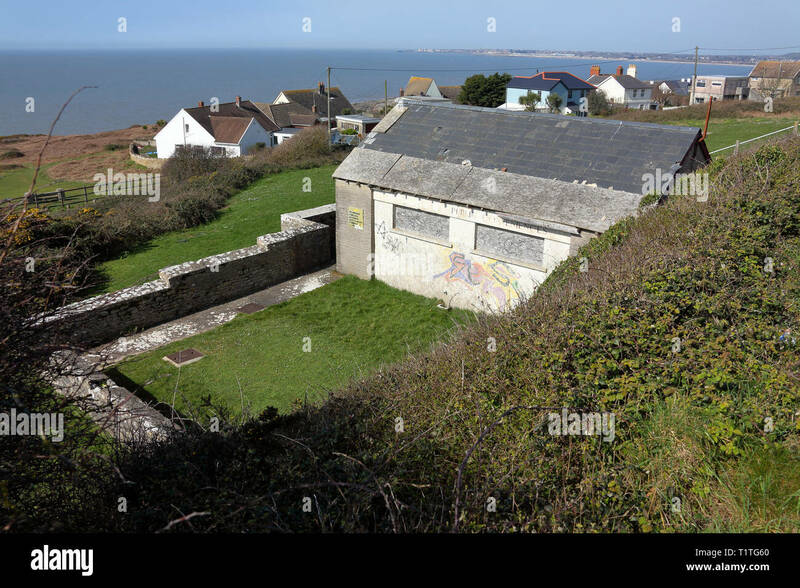 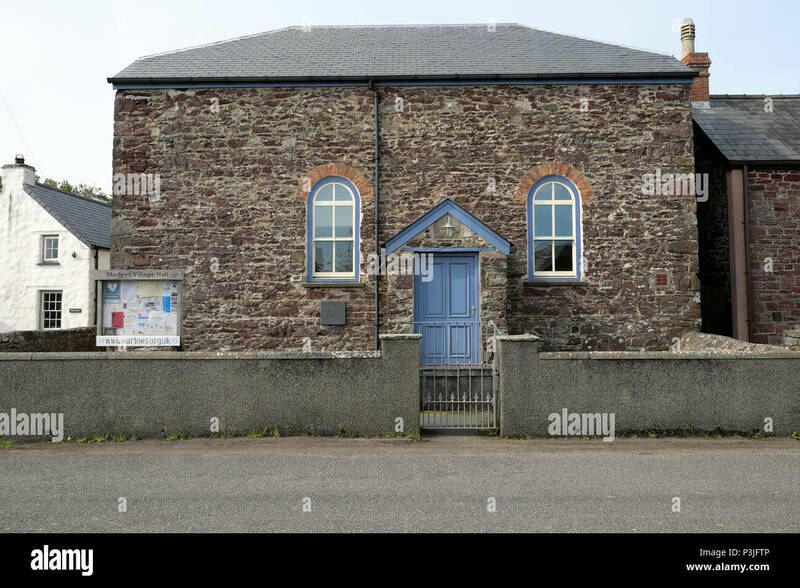 The old toilet block below the shops on the main road in Ogmore by sea, soon to be demolished to make way for the new village hall on this ground. 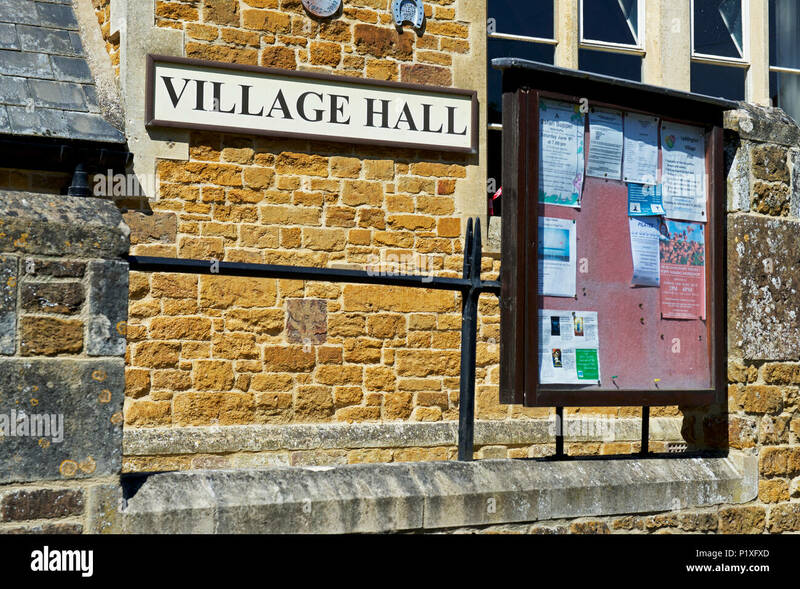 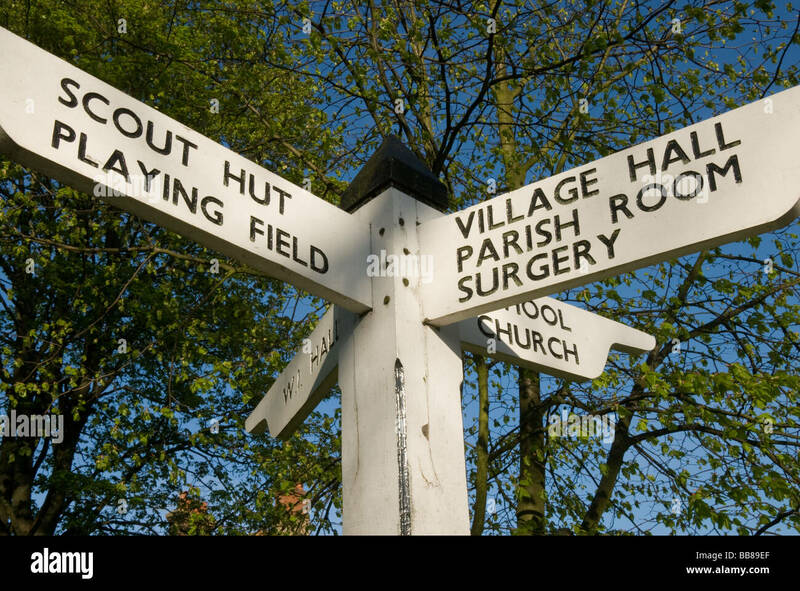 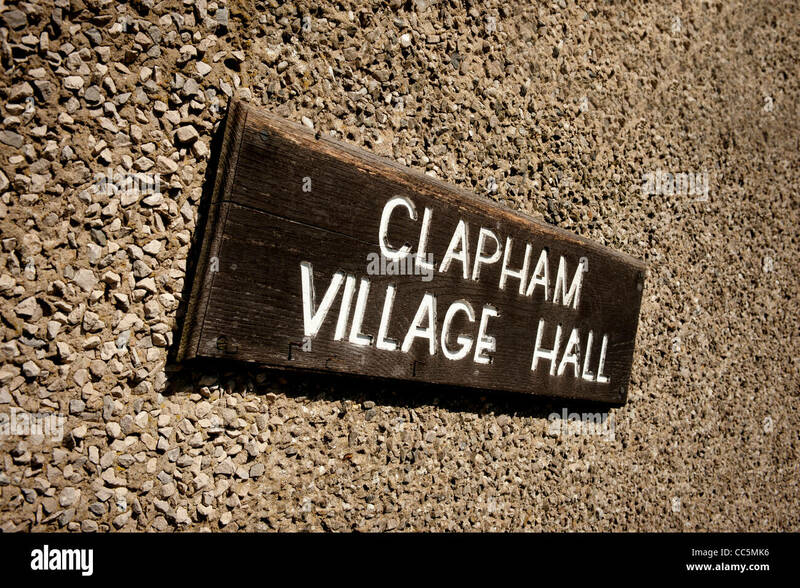 A village hall sign in the U.K. 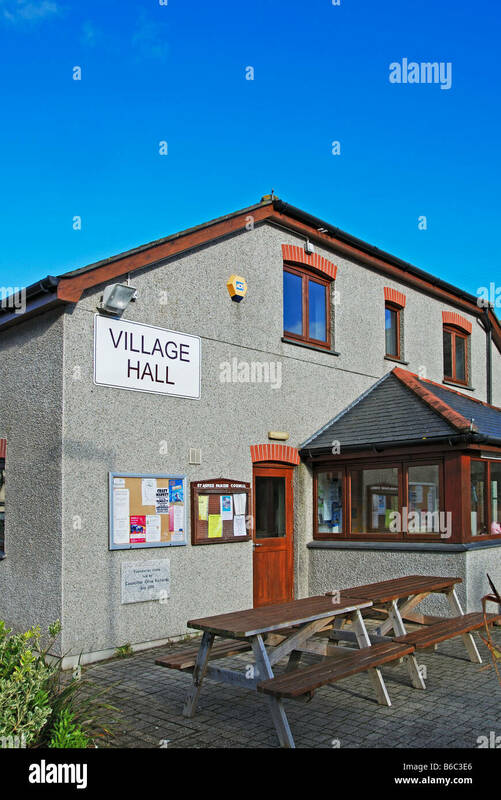 The village hall Kemsing. 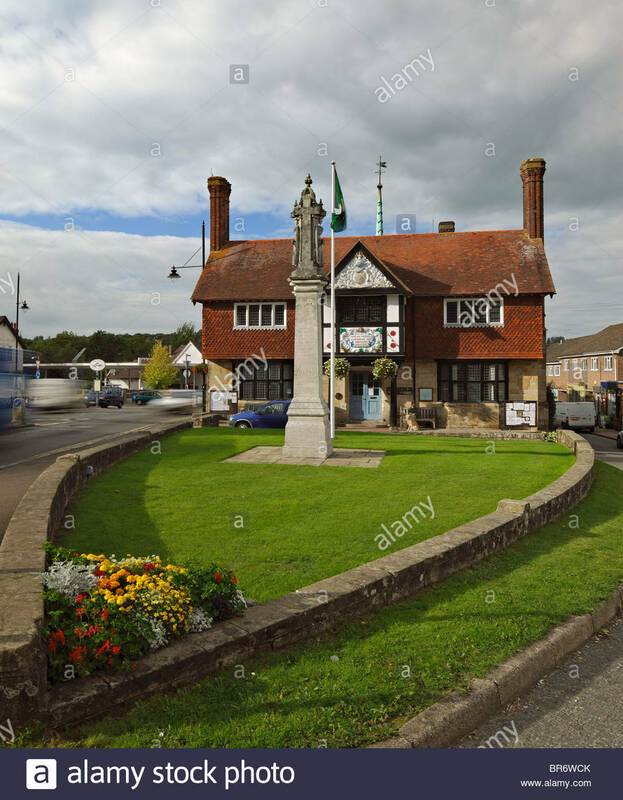 Sevenoaks, Kent, England, UK. 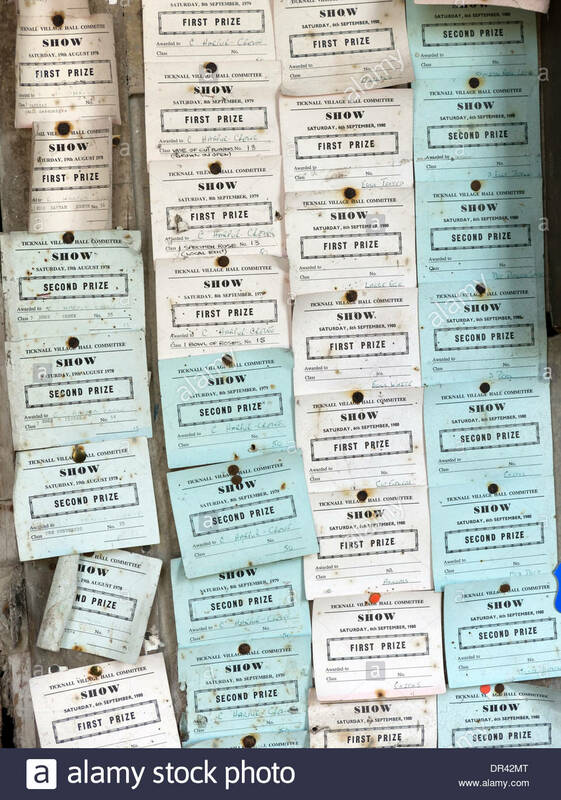 Old prize winning cards from Ticknall Village Hall Shows pinned on noticeboard in gardener's bothy, Calke Abbey, Ticknall. 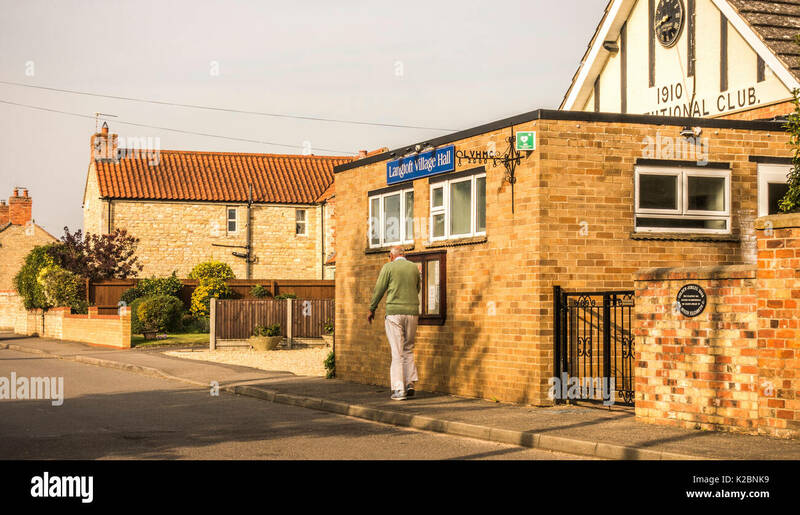 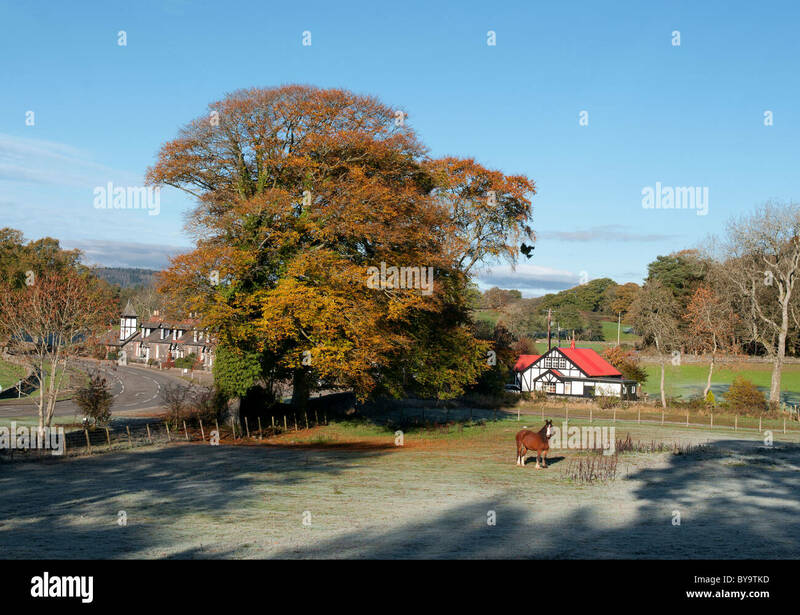 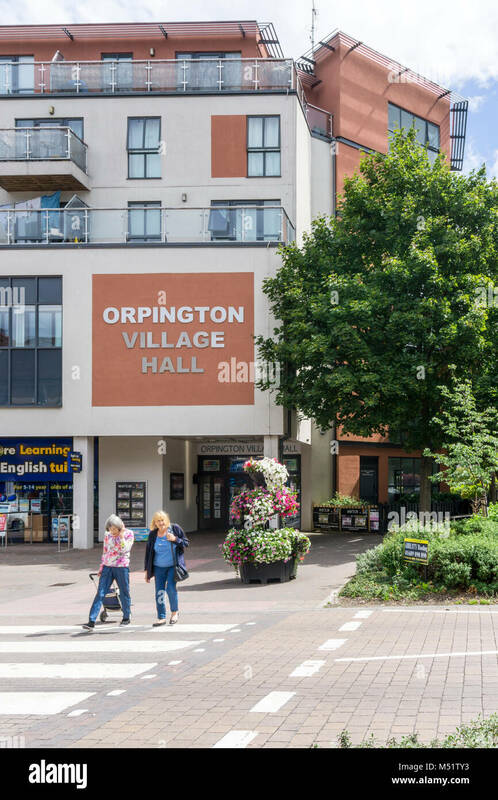 Old / senior man walking: Fit and trim elderly man taking a brisk, daily walk, in warm, early morning sunshine, past a village hall in England, UK. 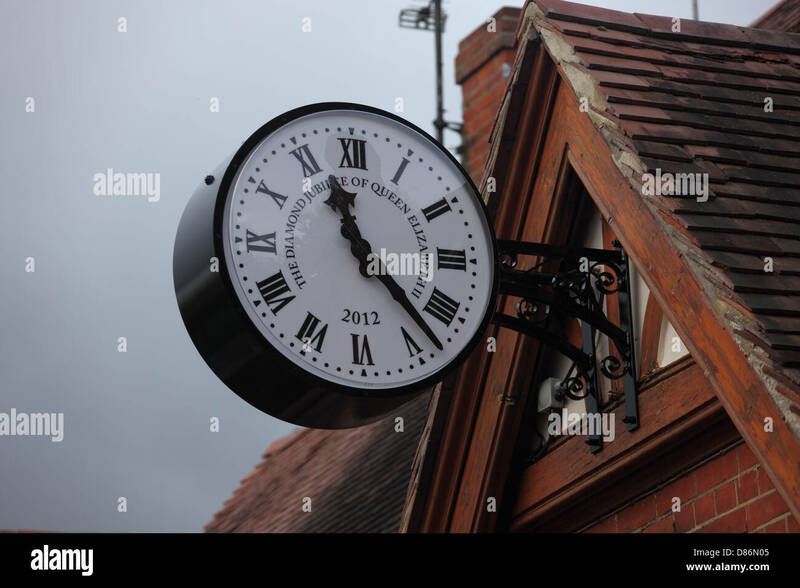 Small village commemorative clock on the village hall to commemorate the Queens Diamond Jubilee.